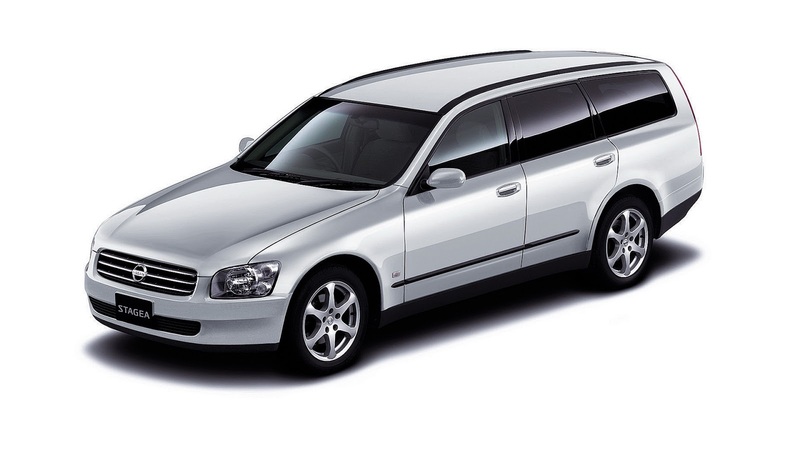 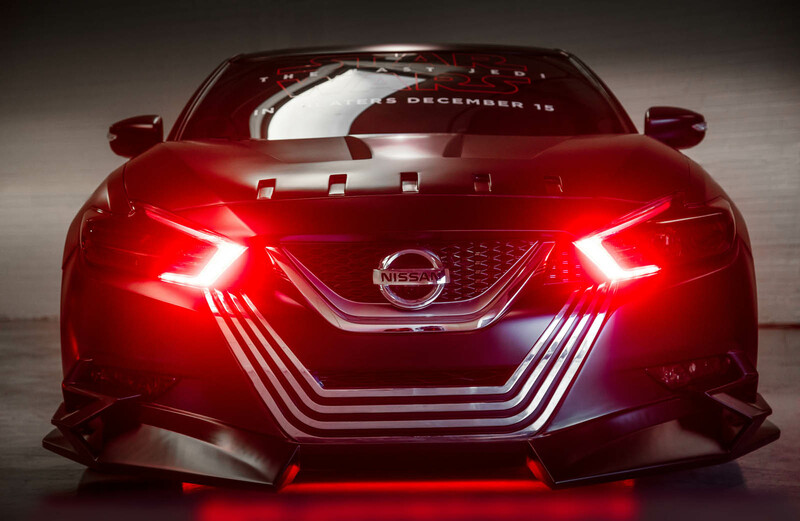 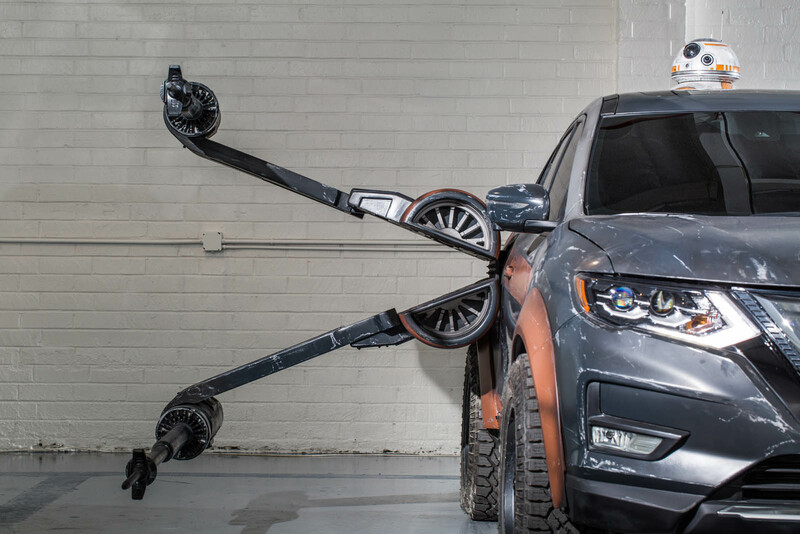 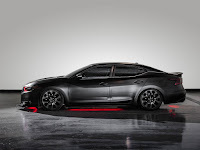 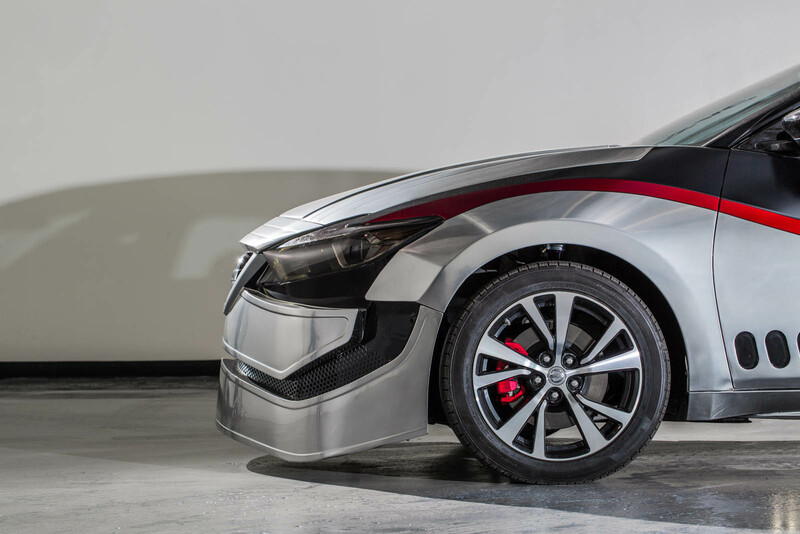 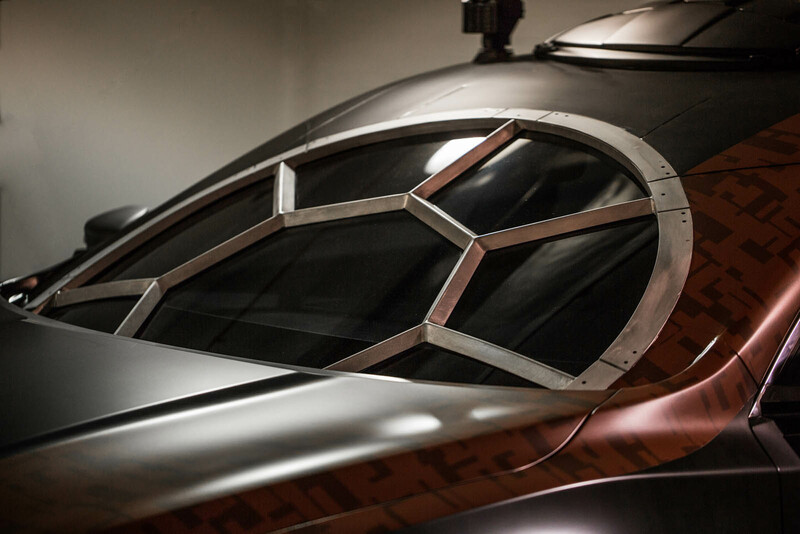 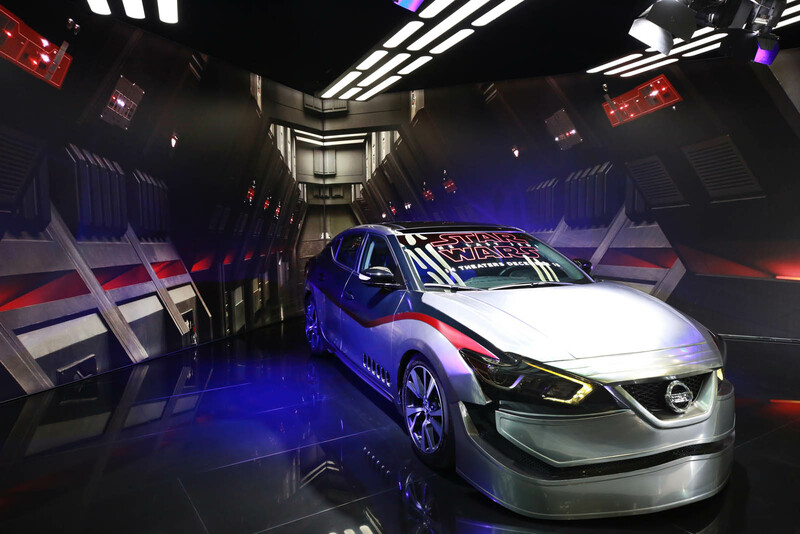 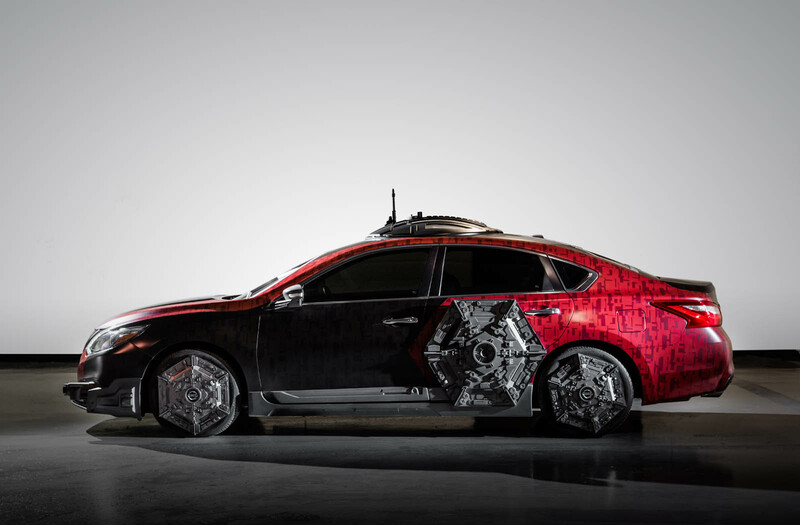 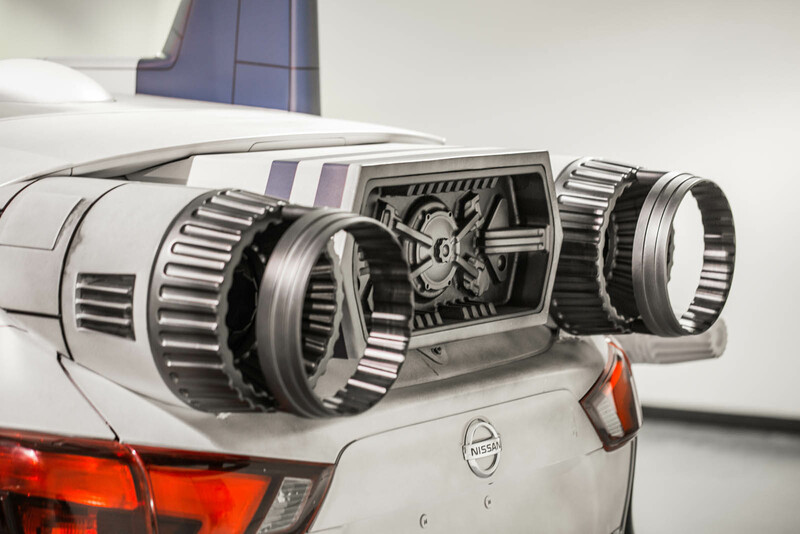 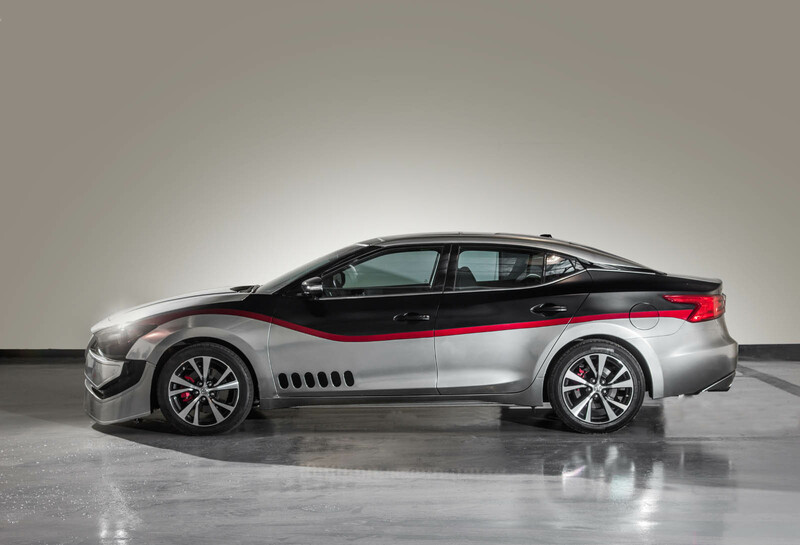 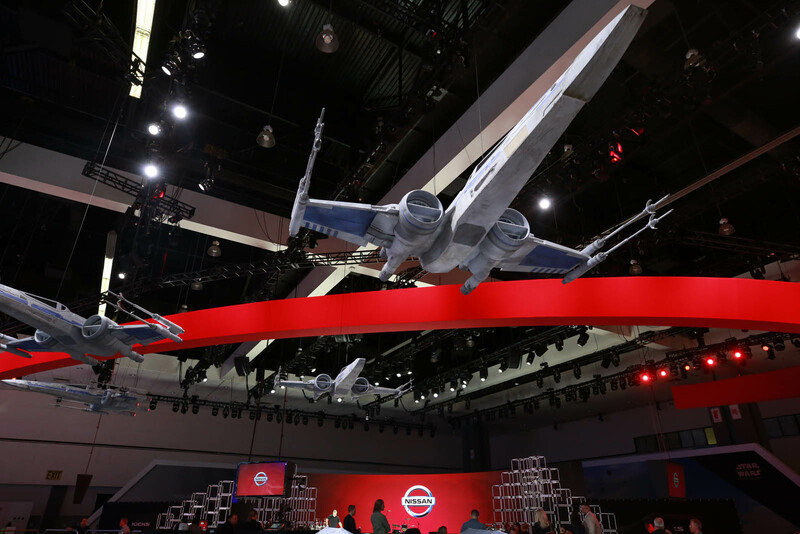 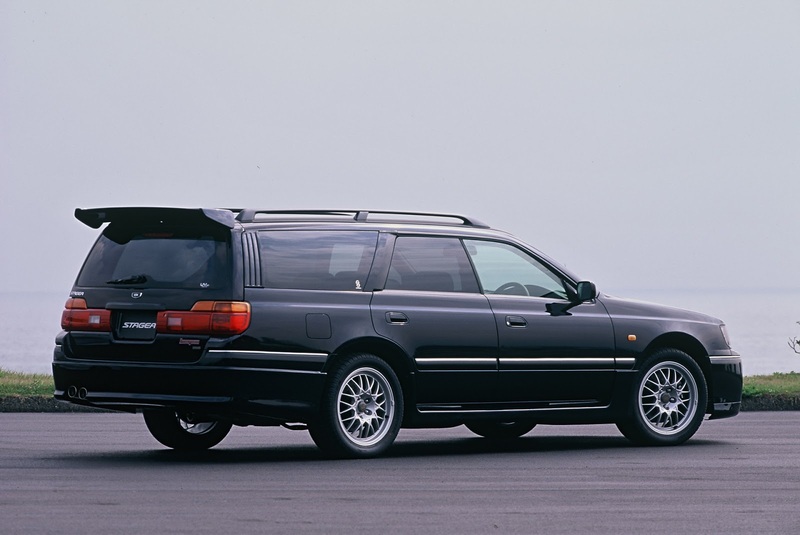 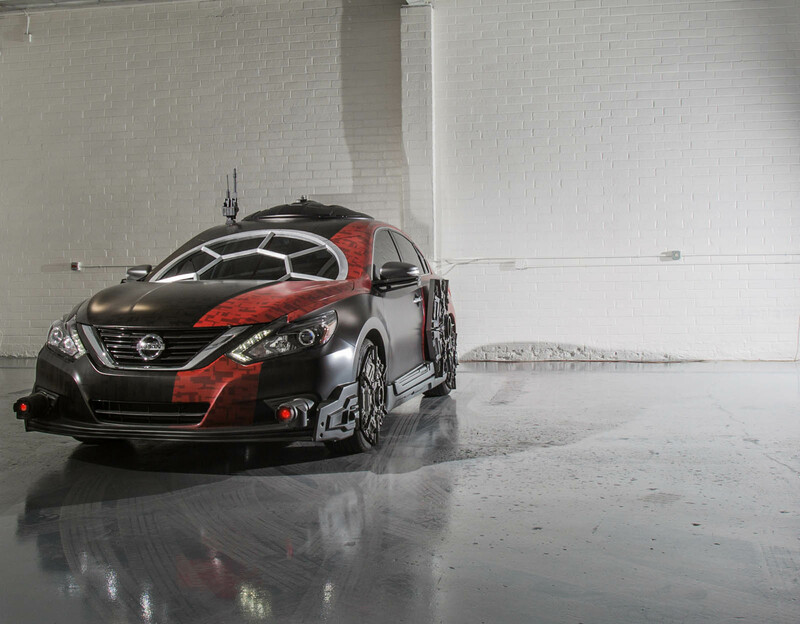 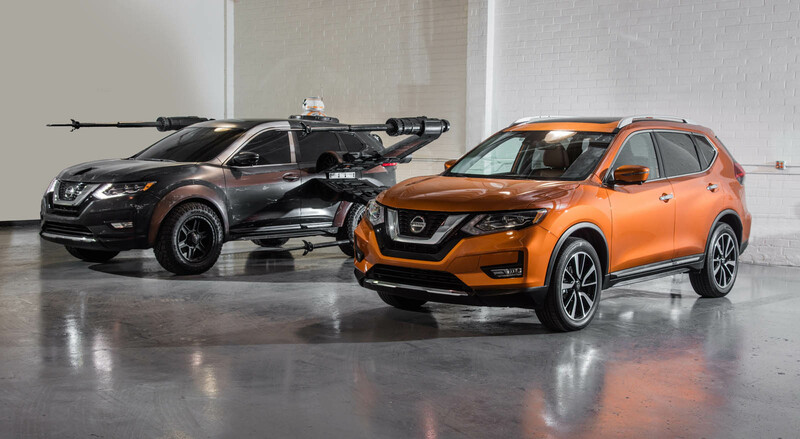 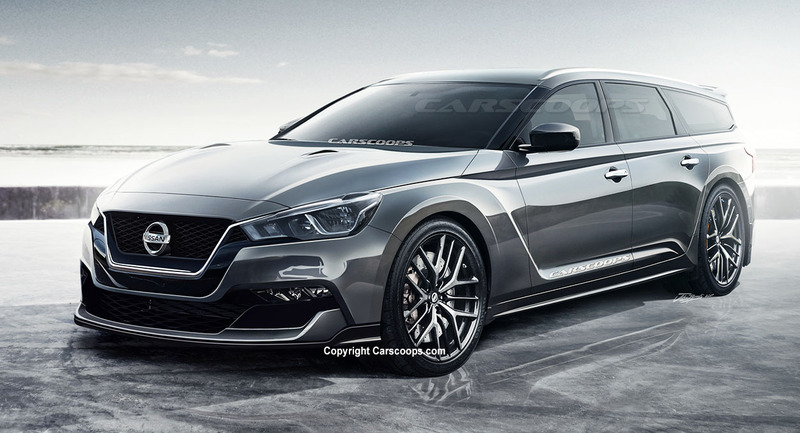 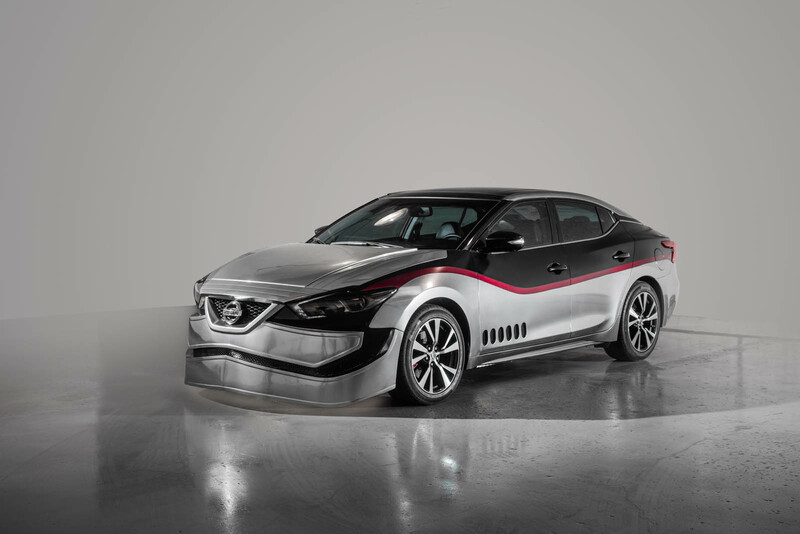 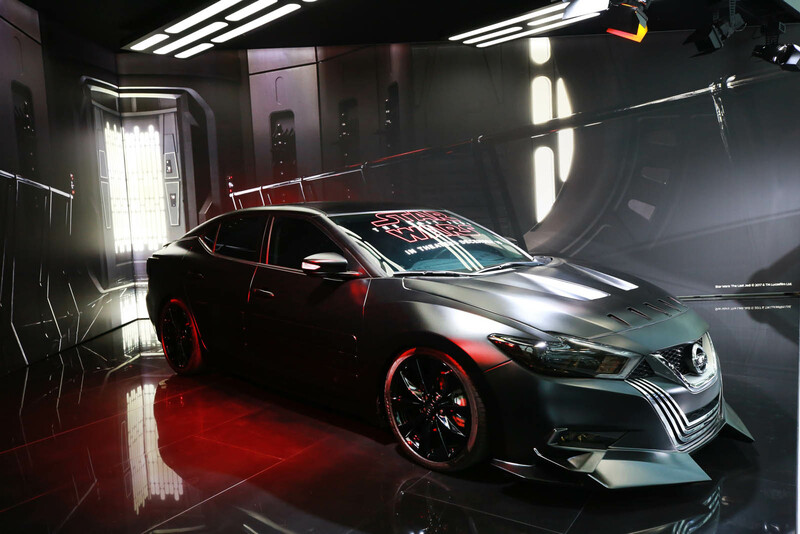 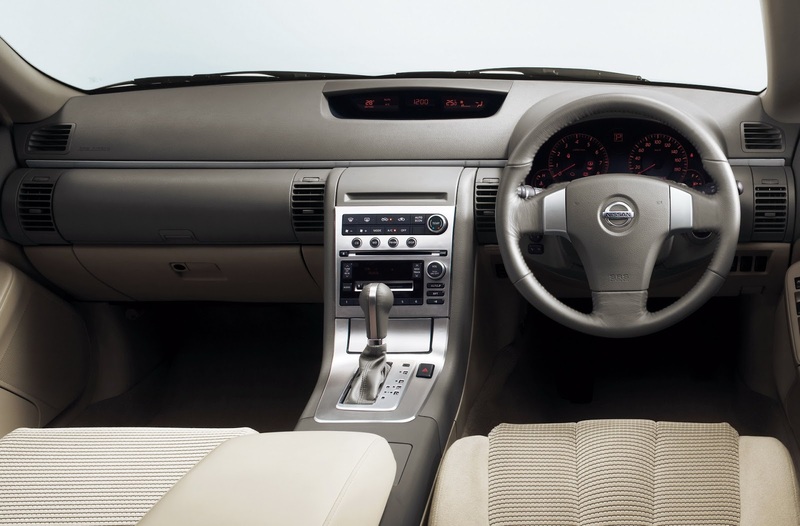 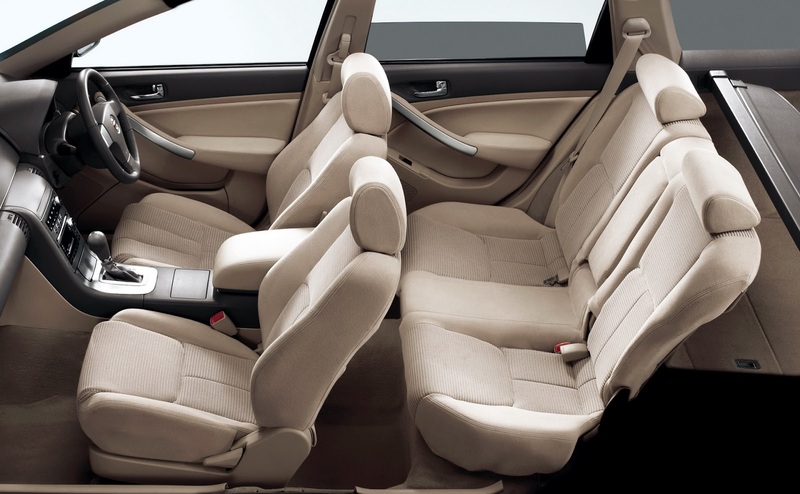 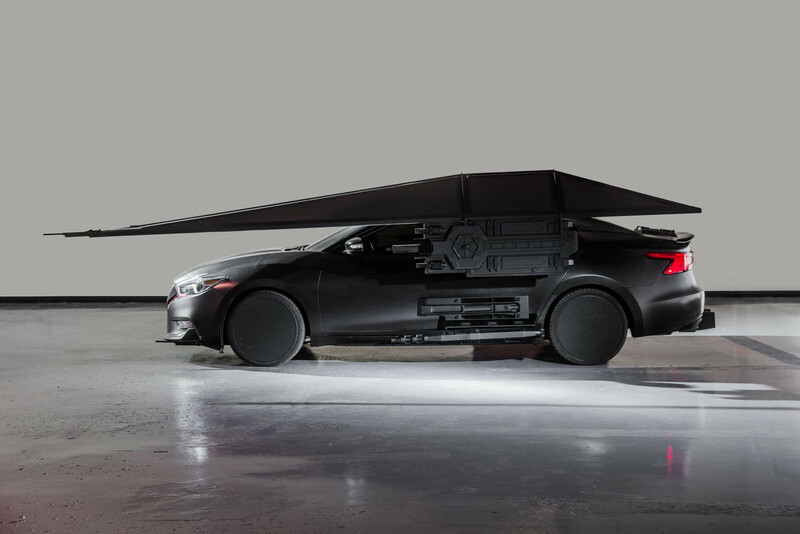 There’s an Altima sedan done up to emulate the TIE Fighters deployed in the First Order’s Special Forces squadron, with a multi-panel windshield, special wheels, full body wrap, and speakers to play TIE Fighter and blaster sounds. 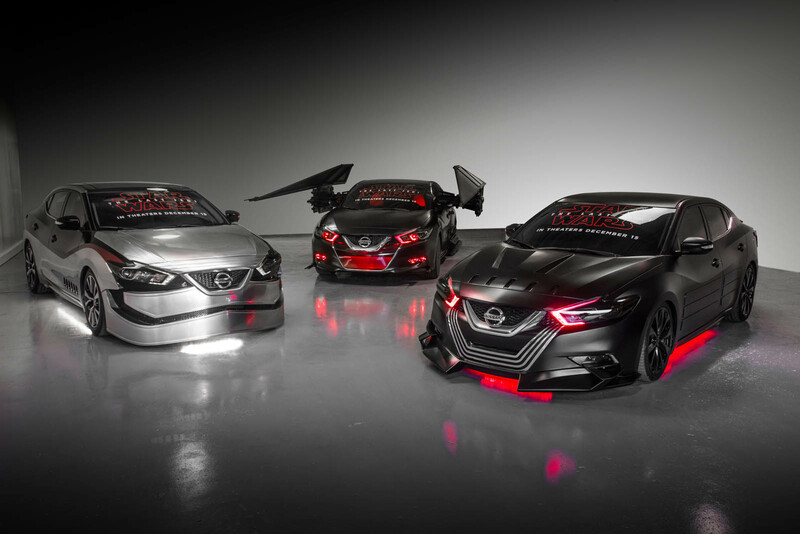 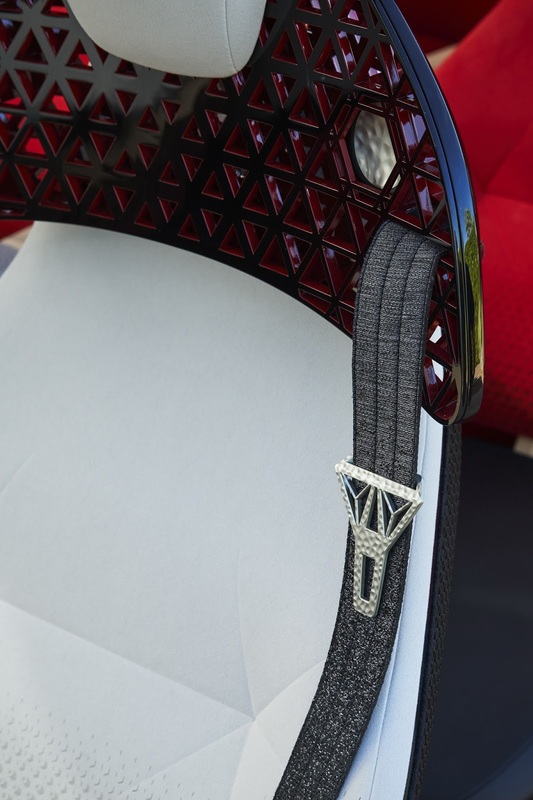 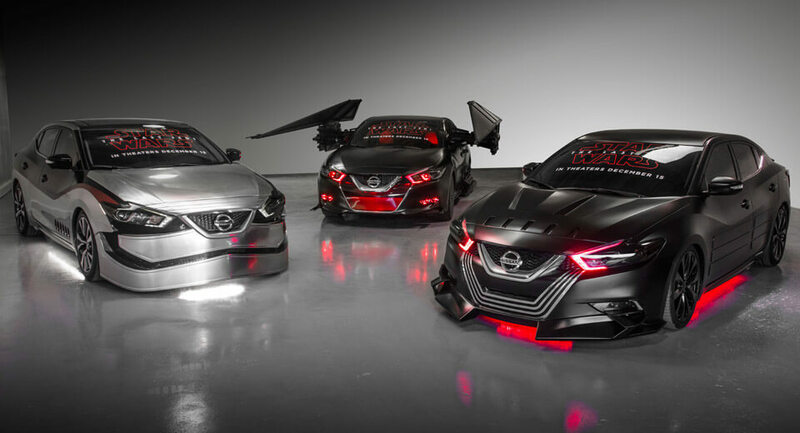 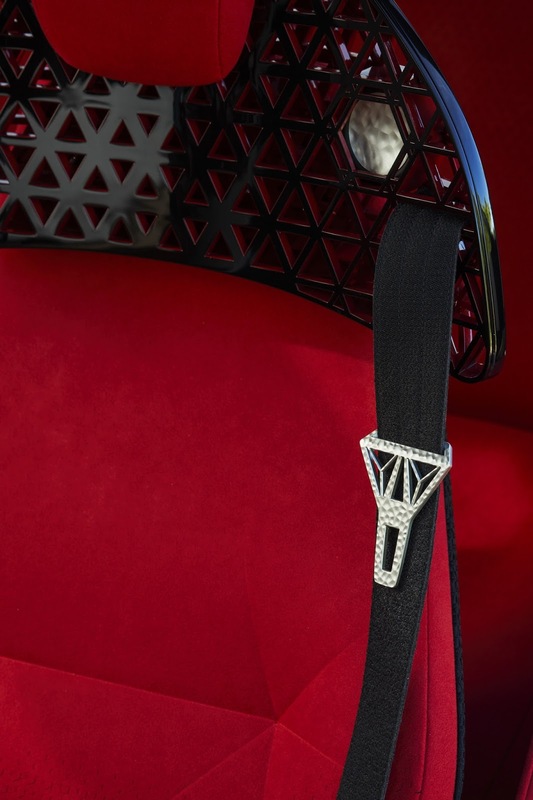 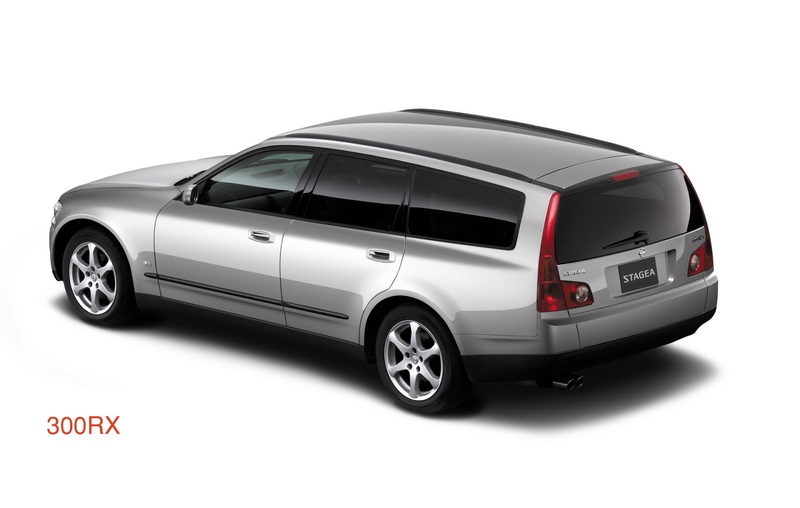 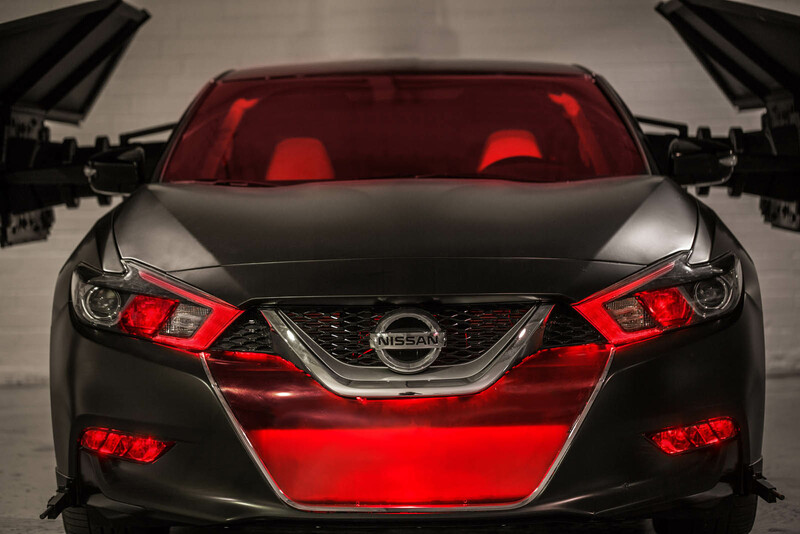 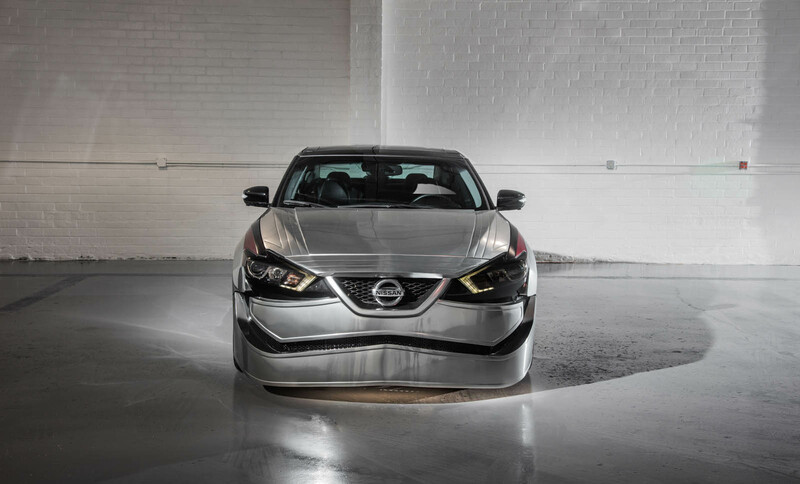 It’s joined by three different takes on the Maxima – one channeling Kylo Ren’s black and silver facemask, another emulating his TIE Silencer spacecraft with its distinctive wings, and a third made for Captain Phasma of the First Order in silver with black and red. 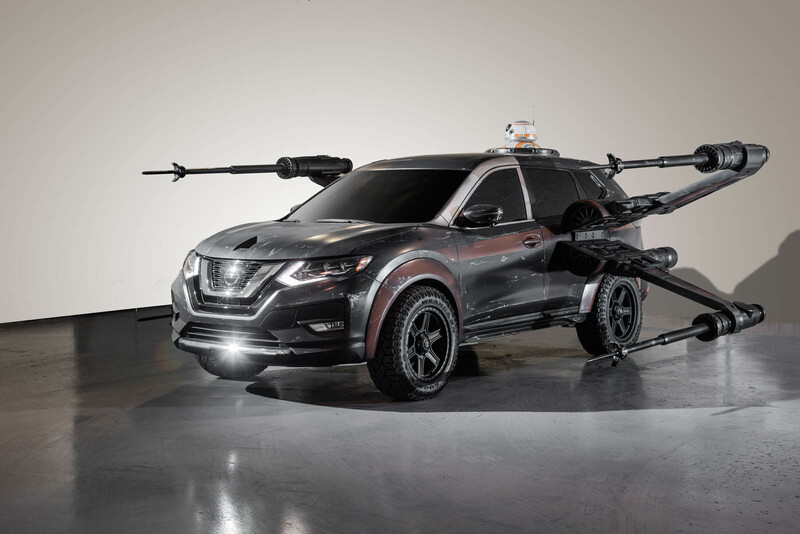 Given the title of the last film, it should come as no surprise that the Rogue is well represented here as well. 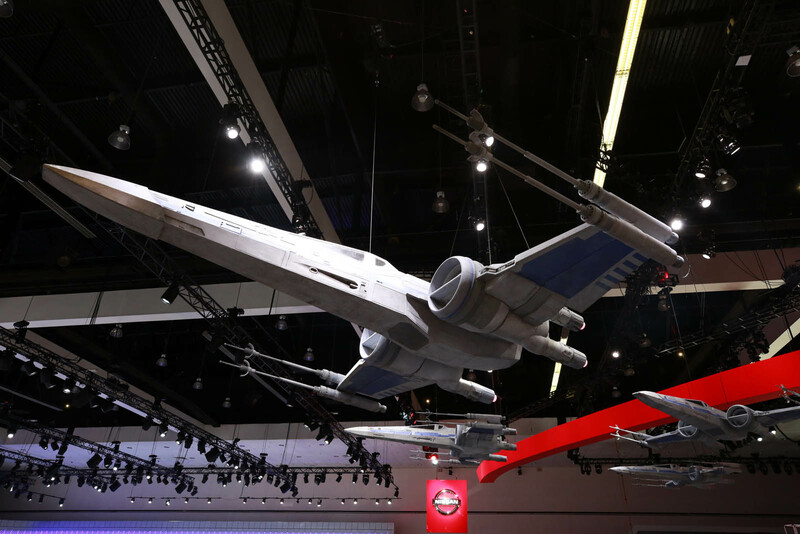 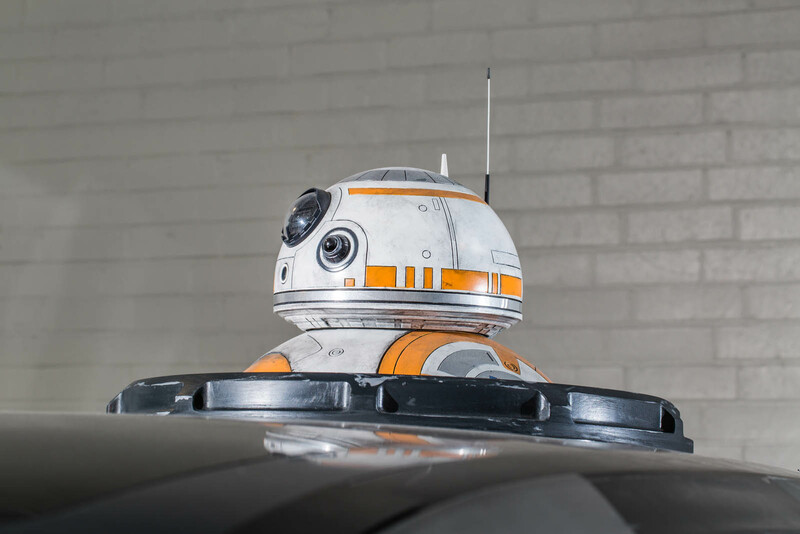 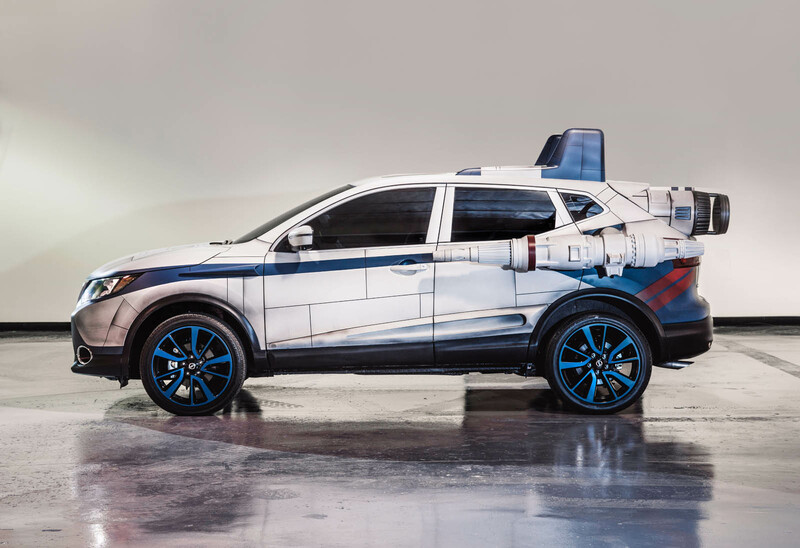 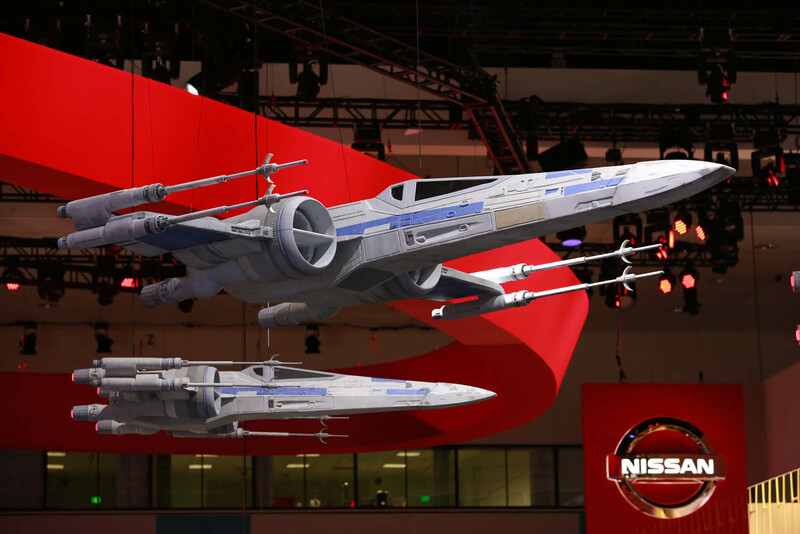 There’s one done up like Poe Dameron’s X-wing starfighter – complete with a BB-8 droid popping out the roof – and a Rogue Sport taking on the design of an A-wing fighter in blue and white. 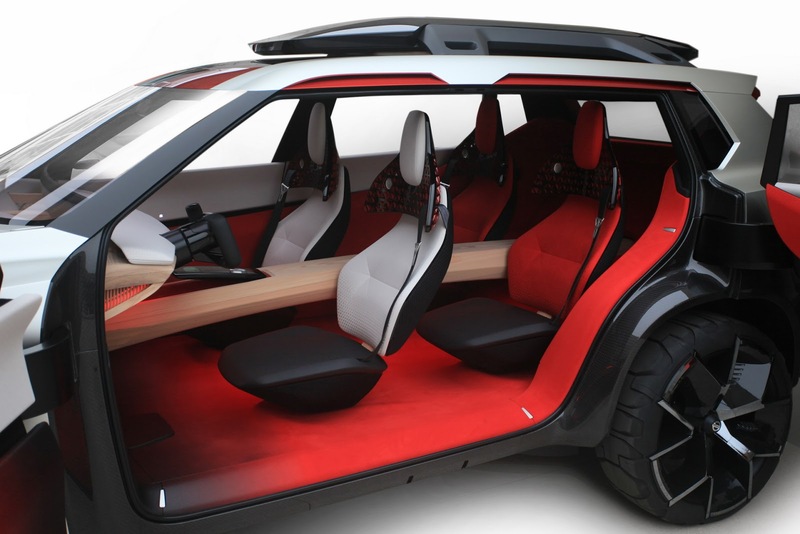 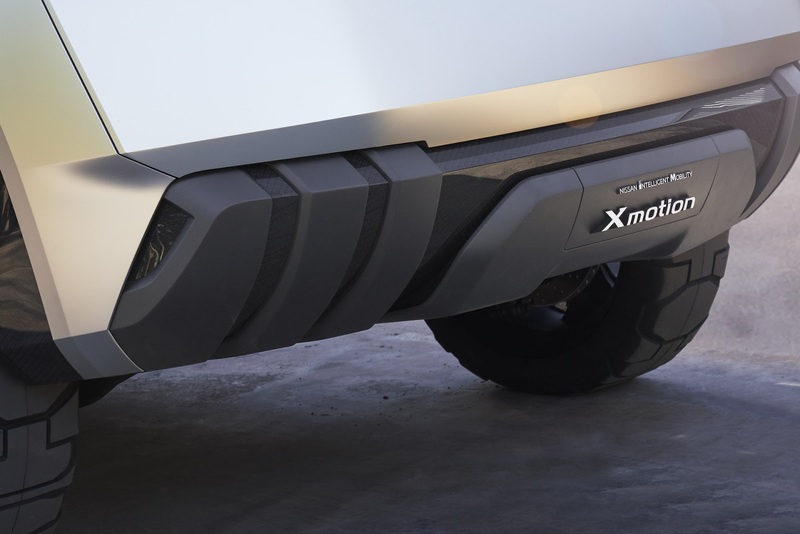 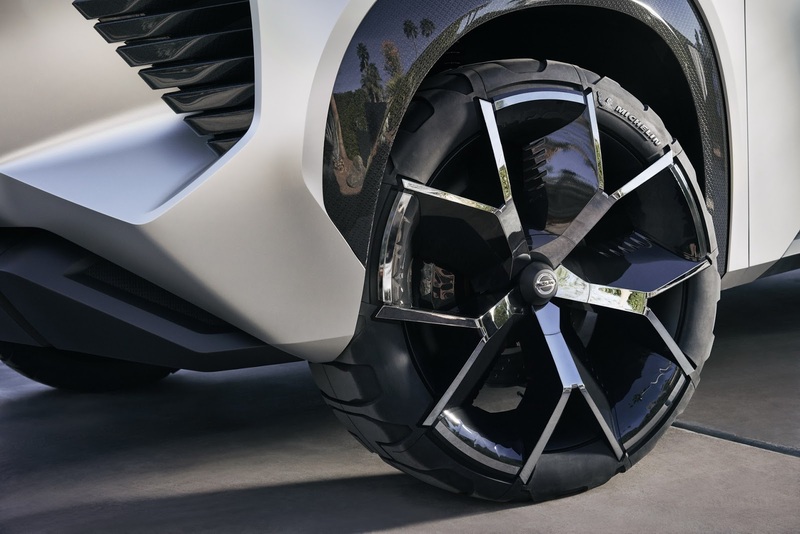 Of all the concepts on display at the LA show this year, these seem the least likely to enter production. 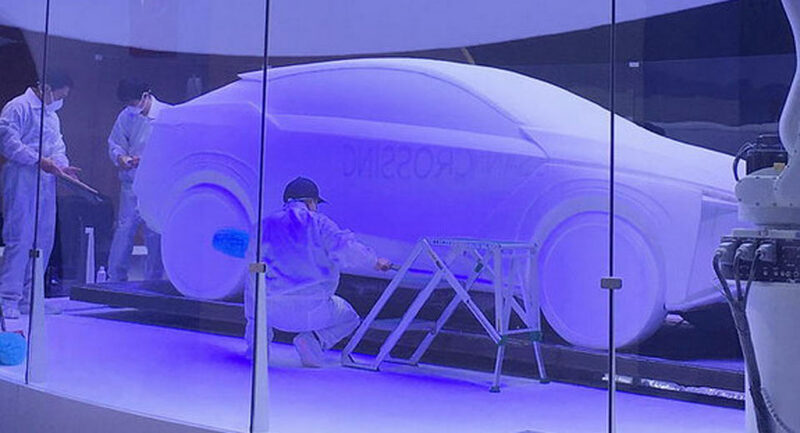 But they will be making their rounds of the local shows once this one’s done. 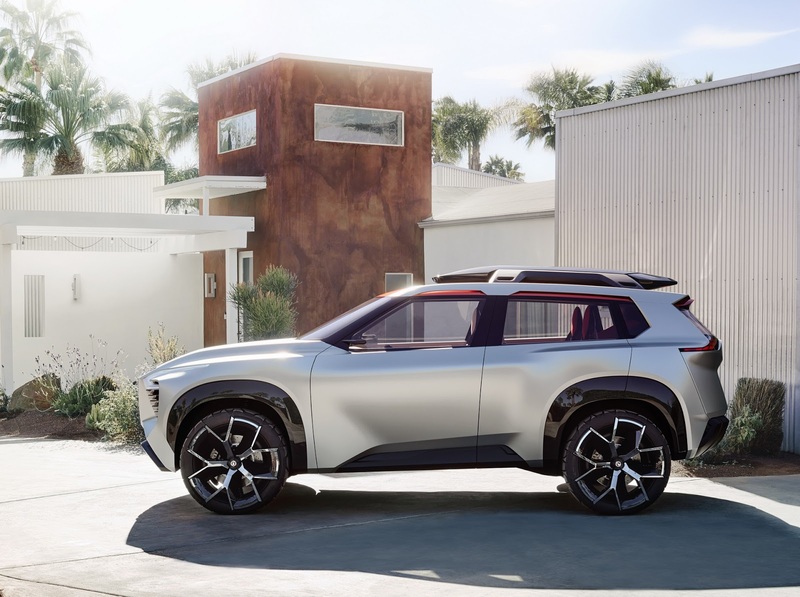 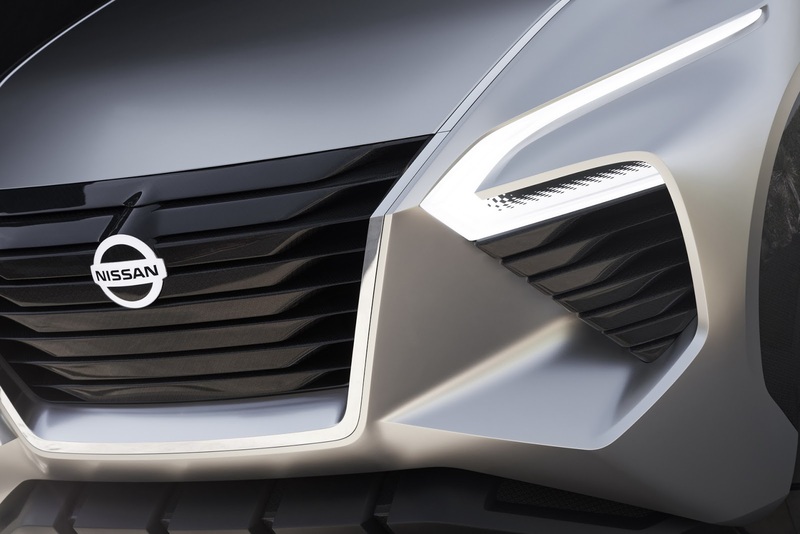 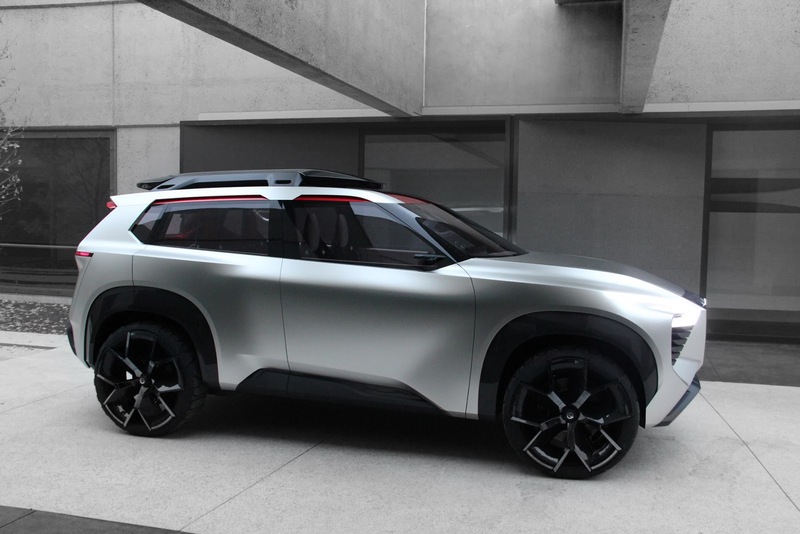 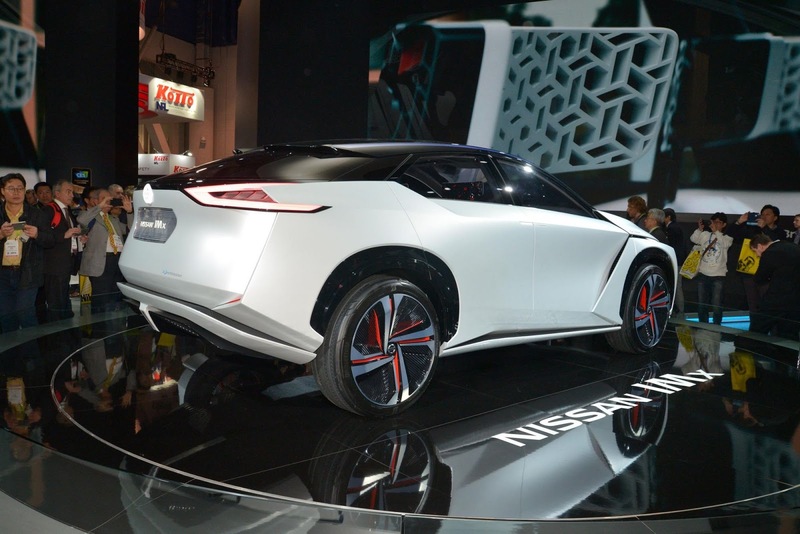 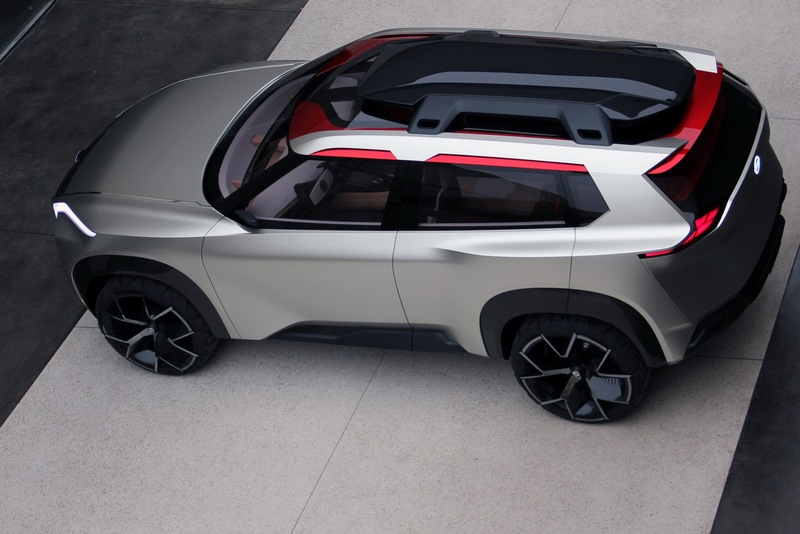 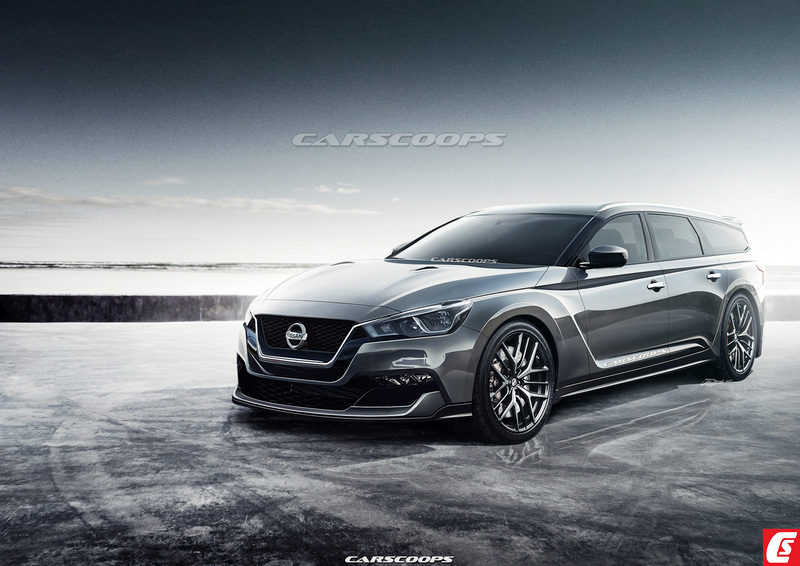 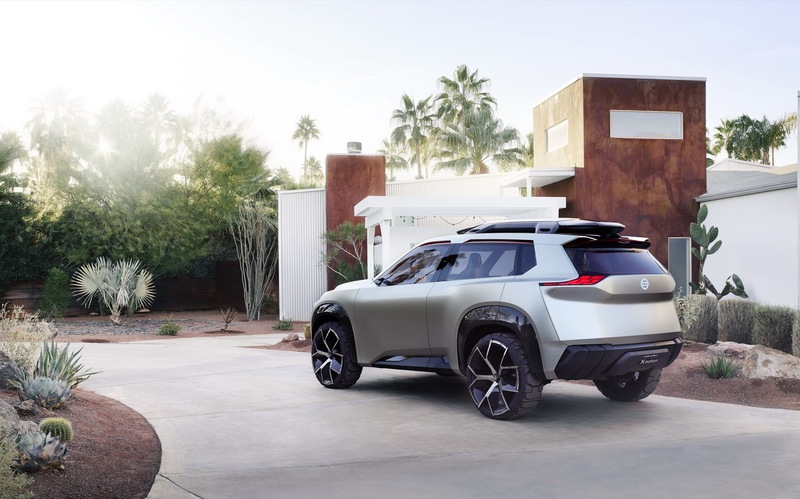 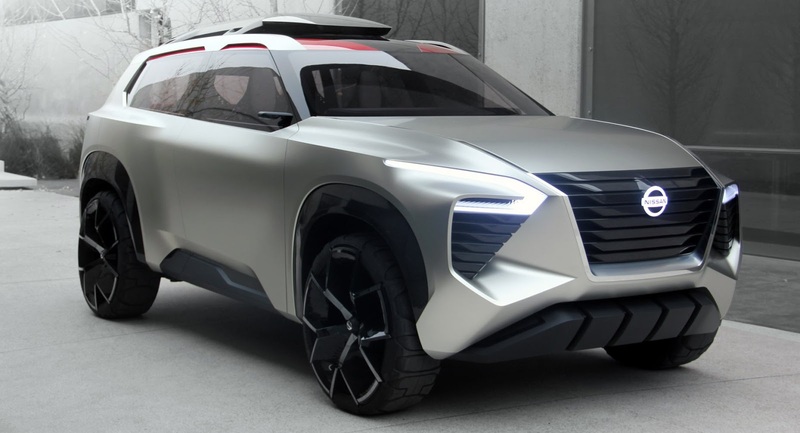 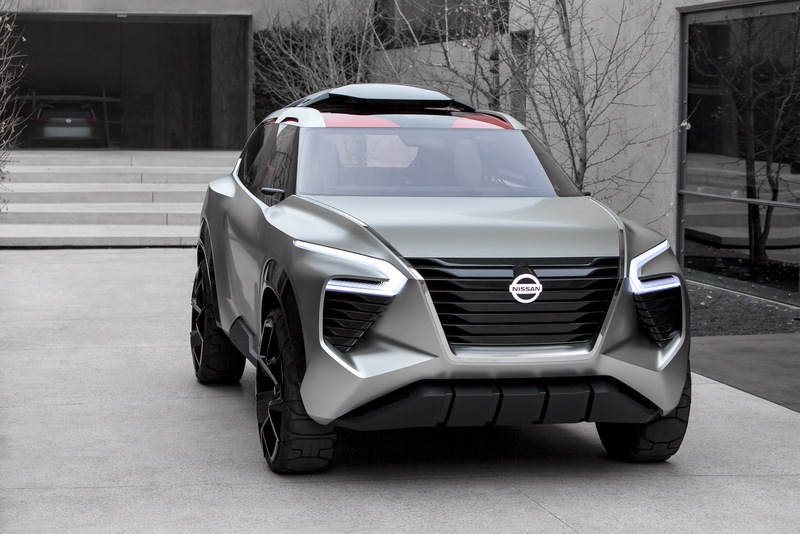 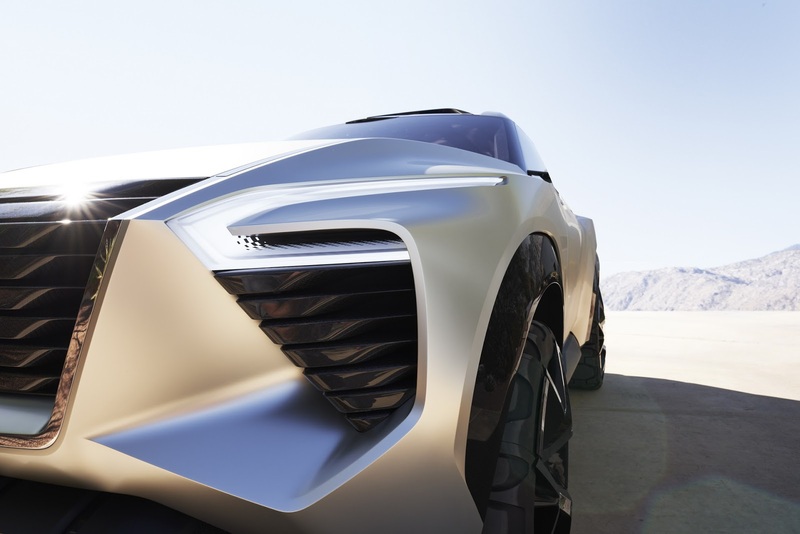 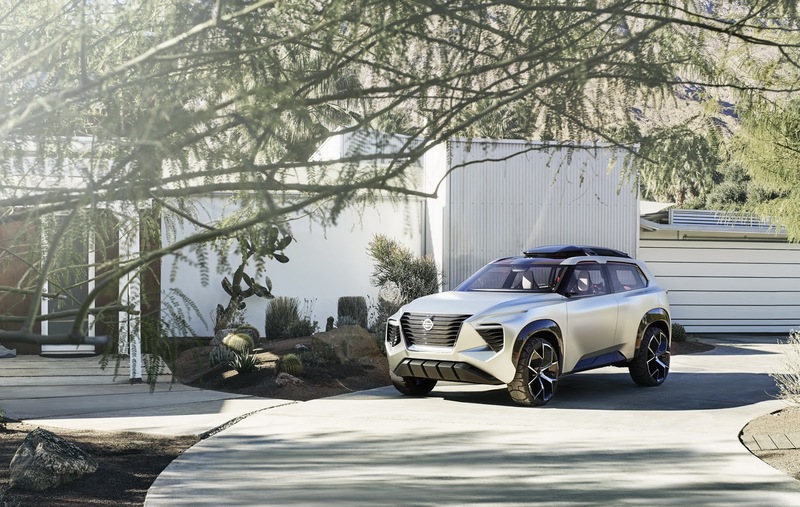 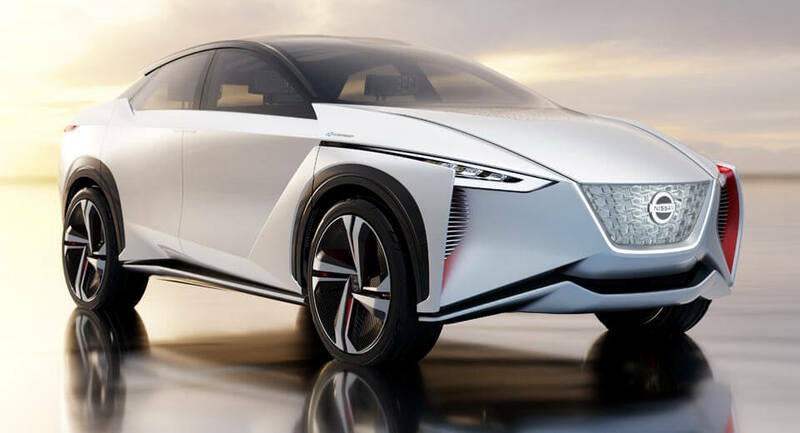 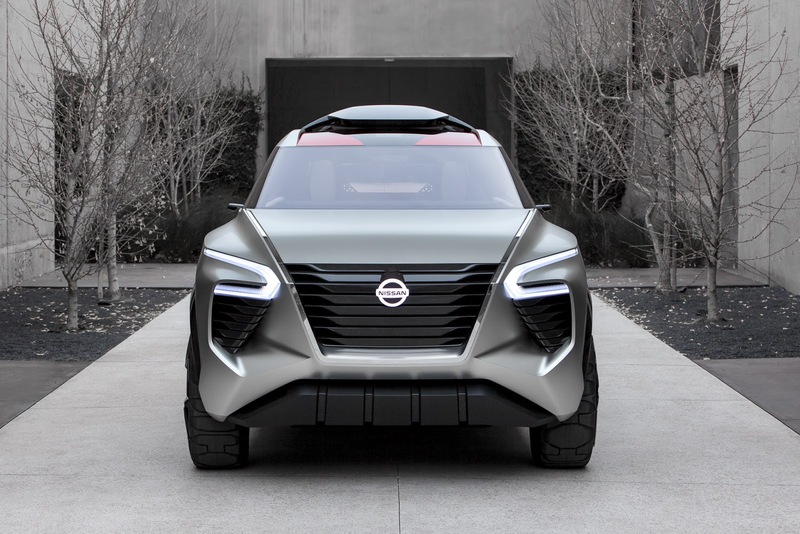 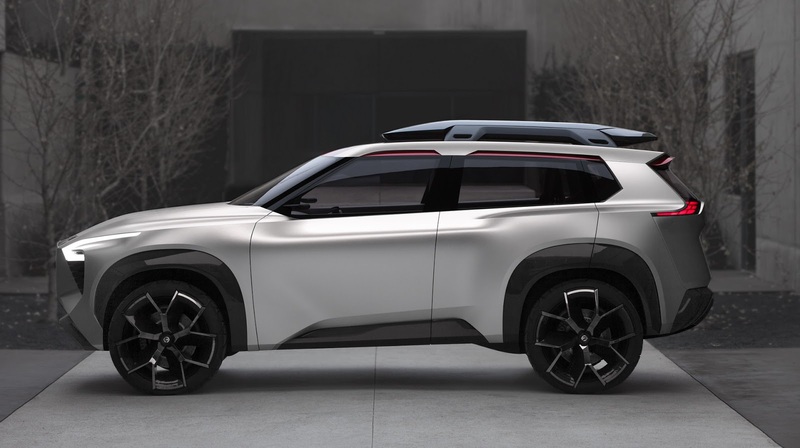 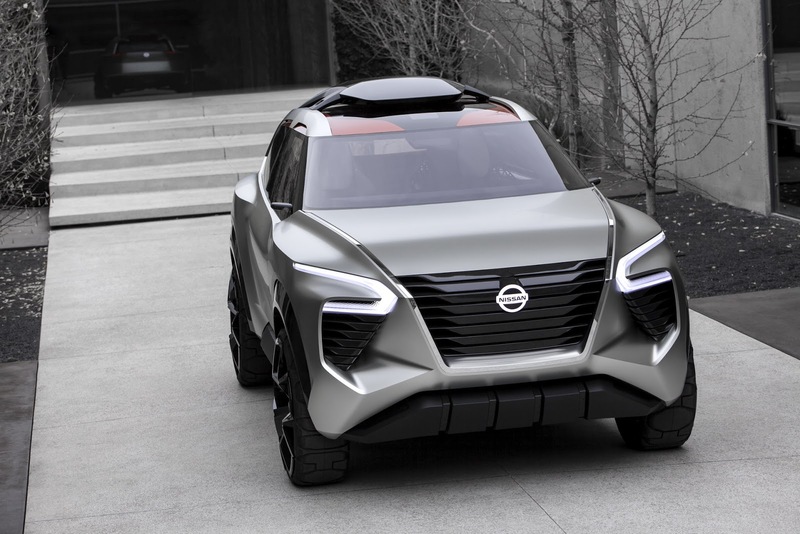 Presented in Tokyo last week, the new Nissan IMx won't be put into production, but it will reportedly help influence the design of the brand's next-gen compact SUV. 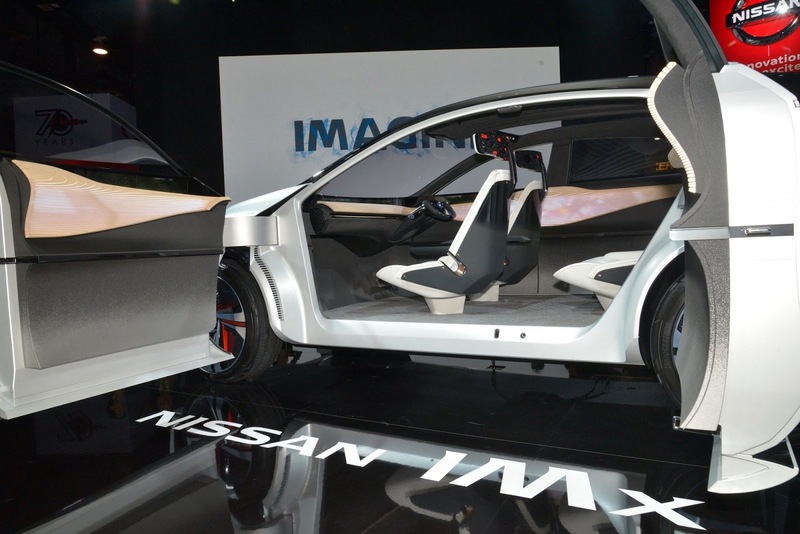 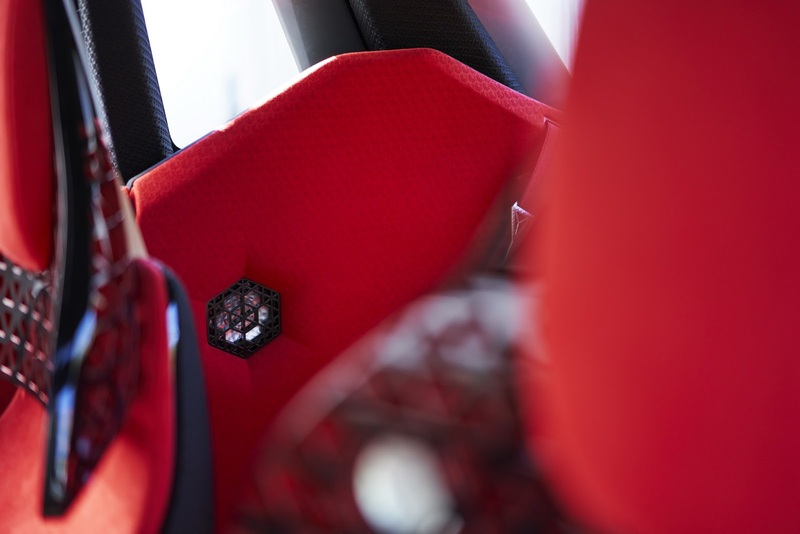 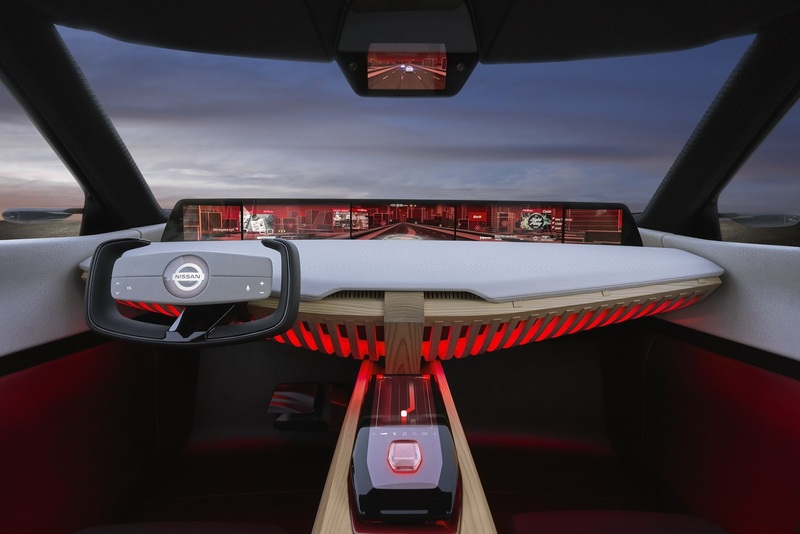 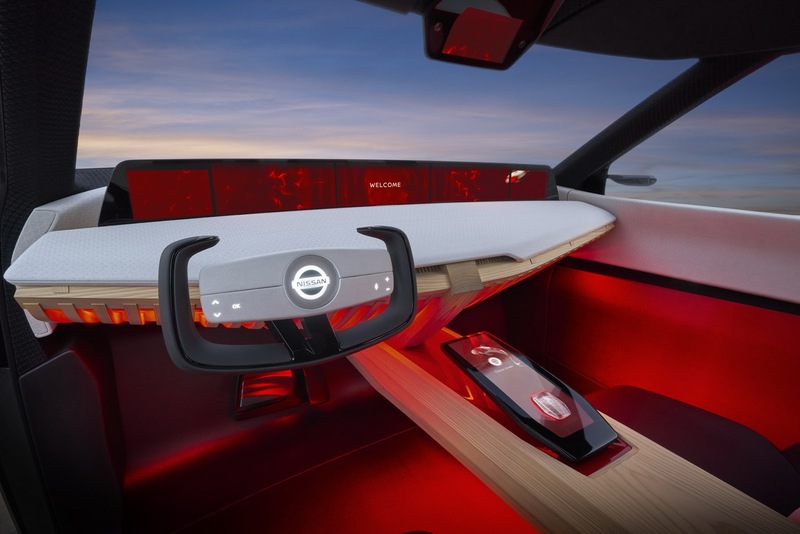 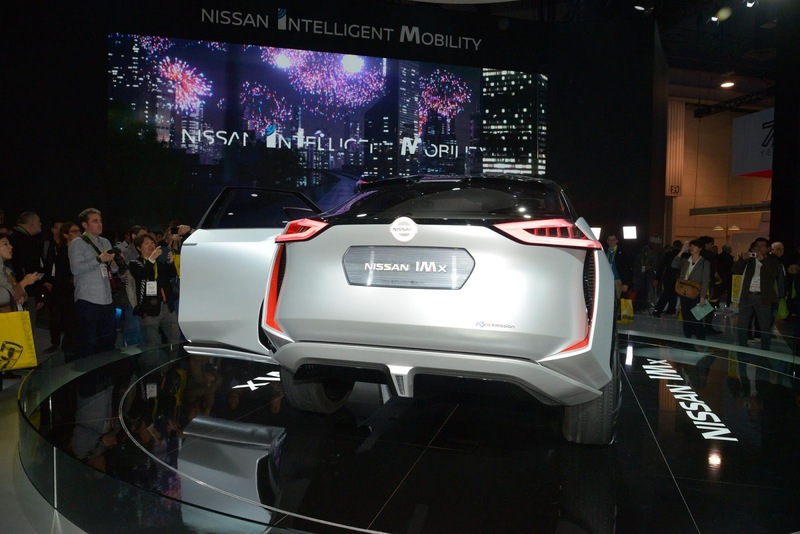 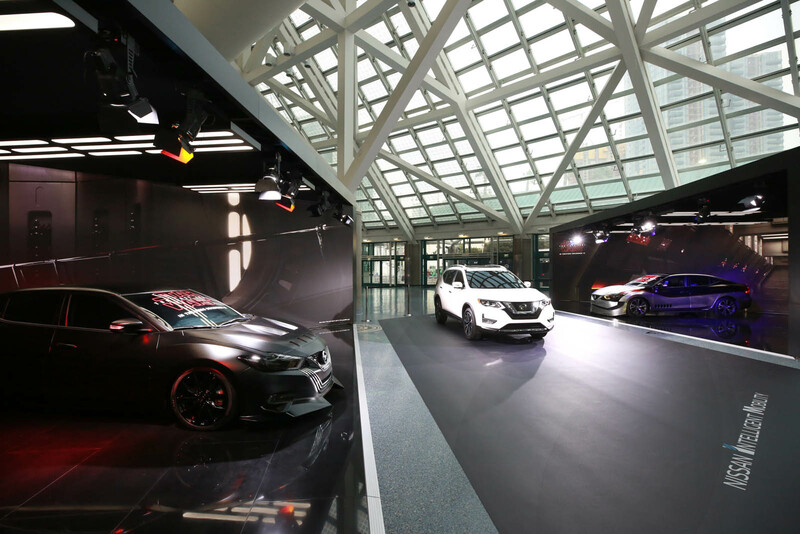 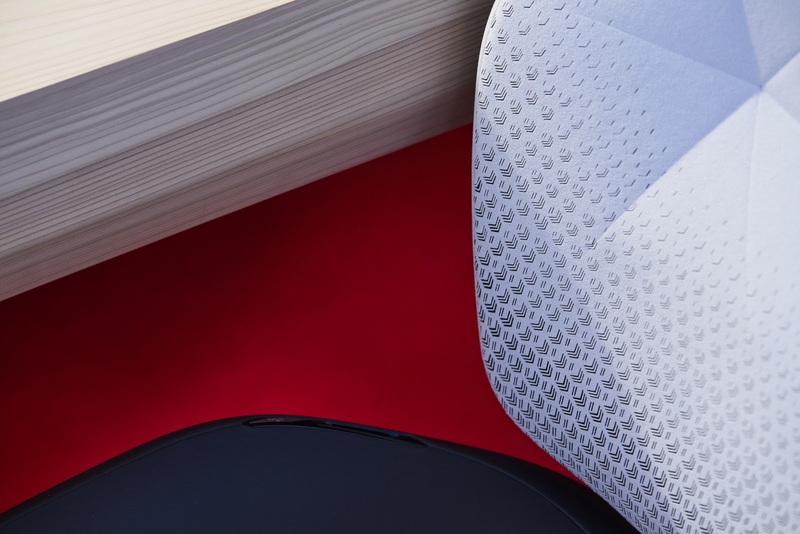 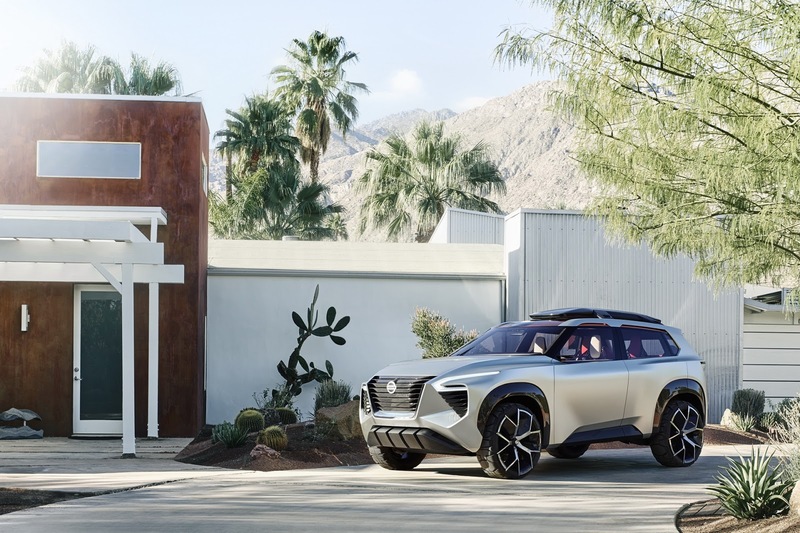 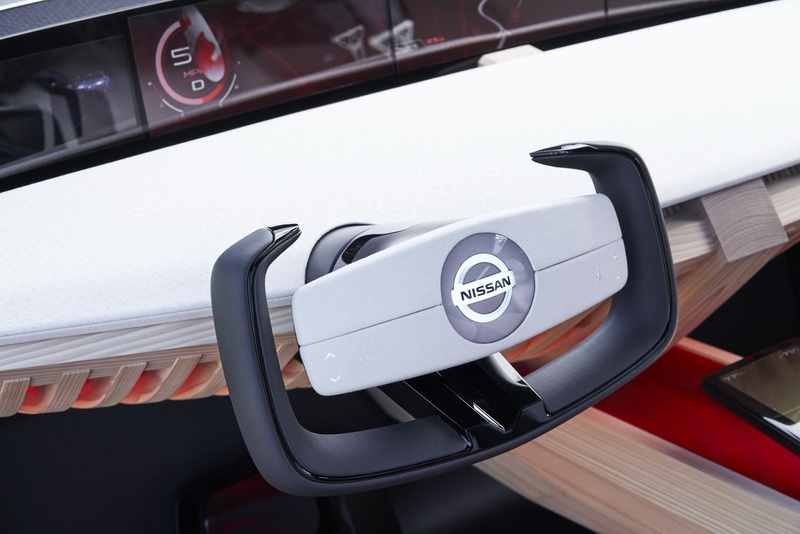 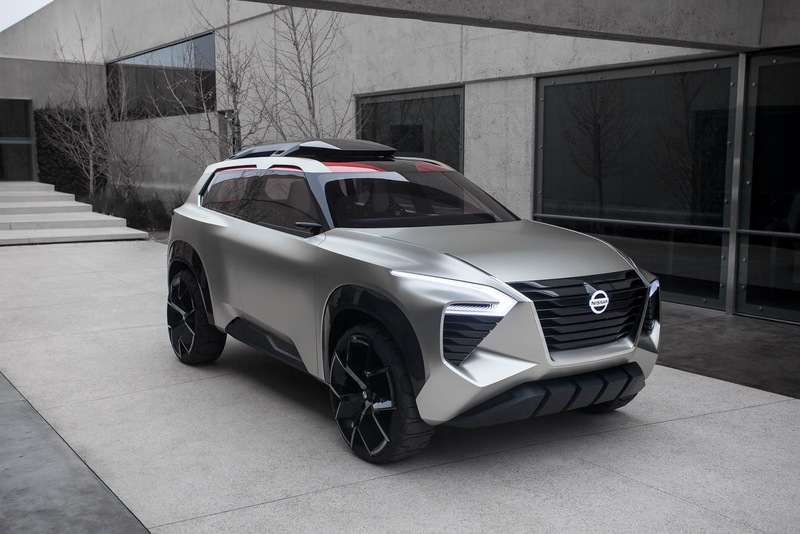 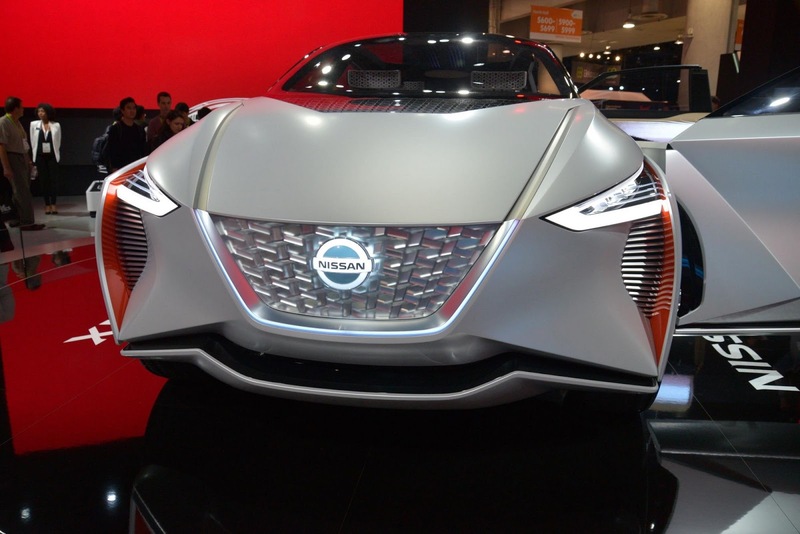 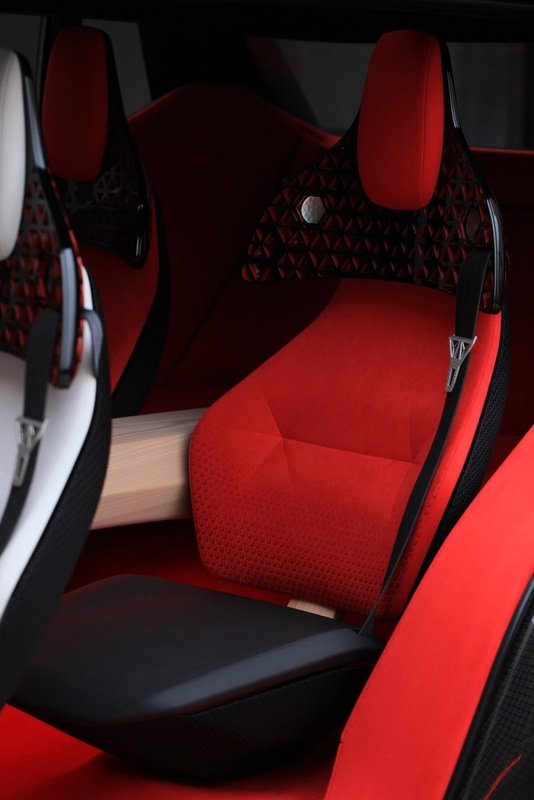 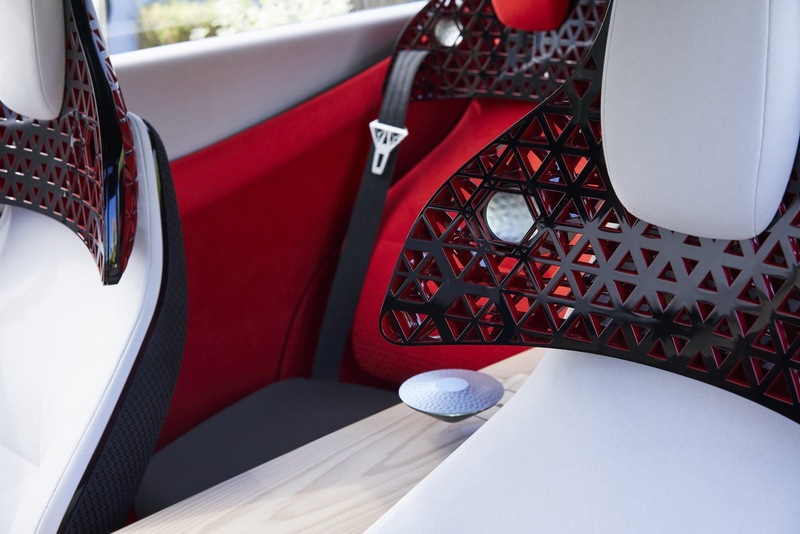 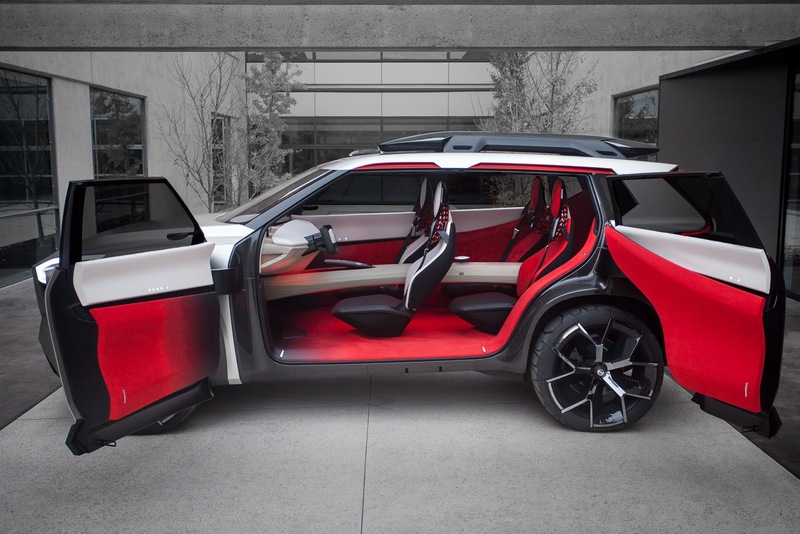 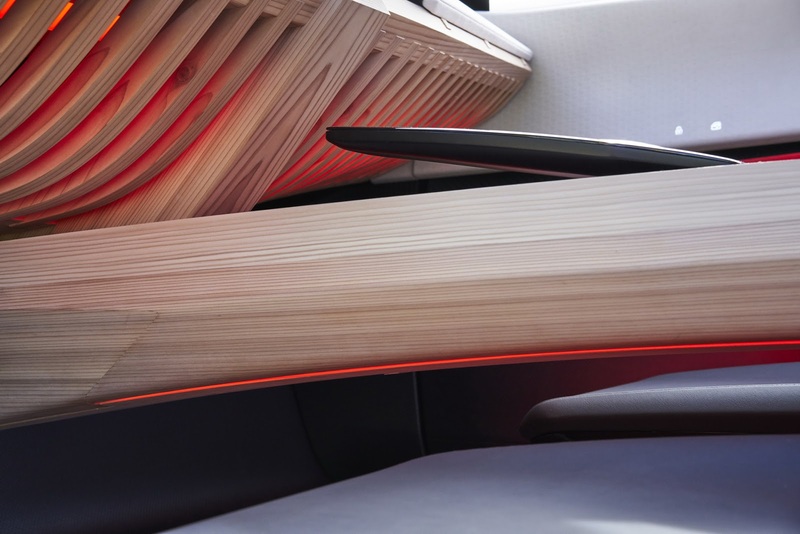 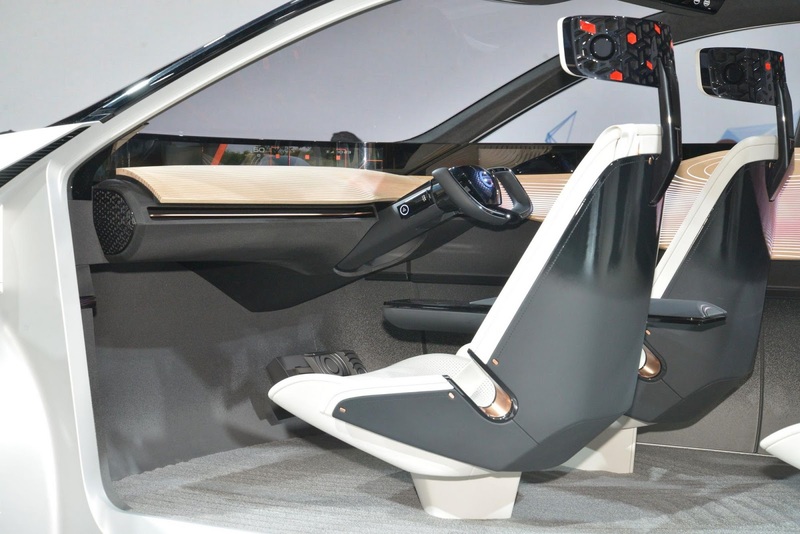 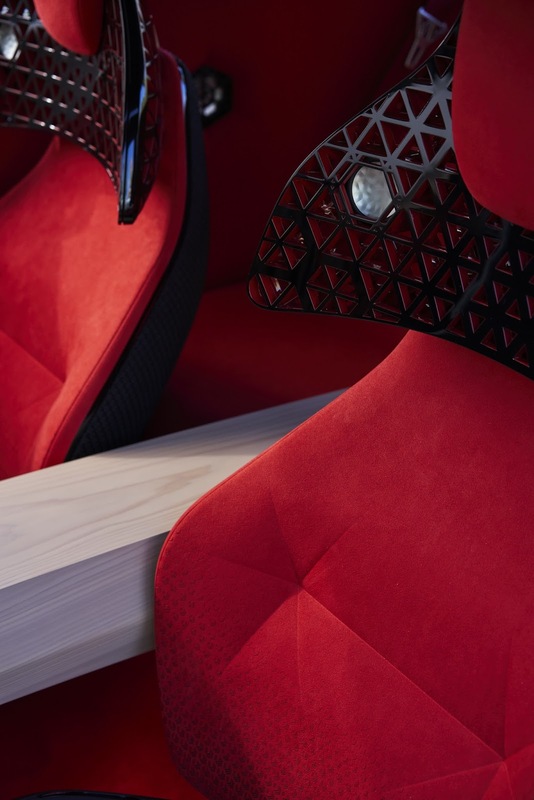 Nissan is looking to usher in a new era of intelligent mobility, and the IMx Concept recently unveiled in Tokyo is a big sign of things to come. 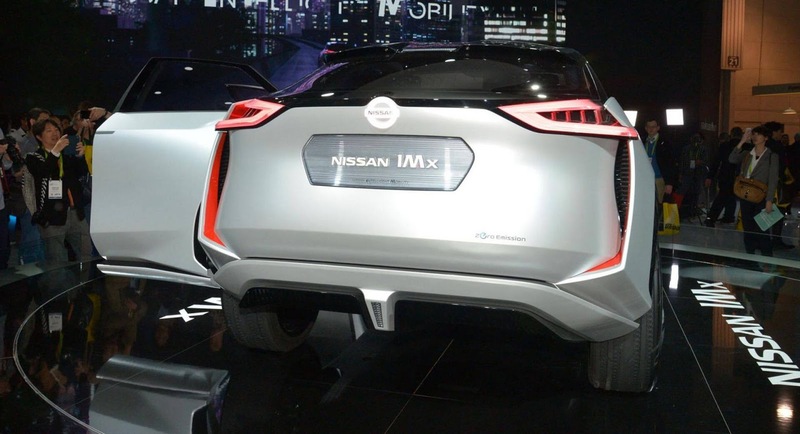 An all-electric and fully-autonomous crossover concept, dubbed the Nissan IMx, has just premiered at the Tokyo Motor Show. 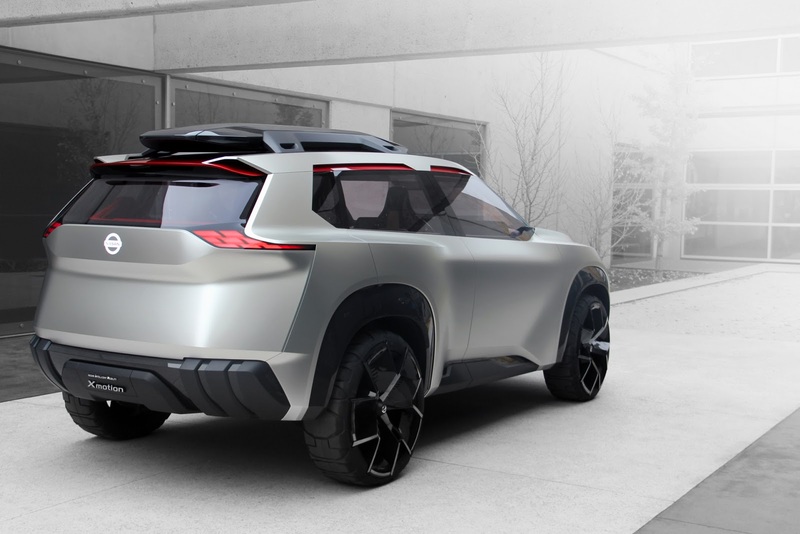 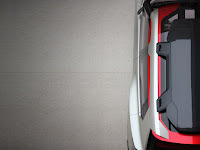 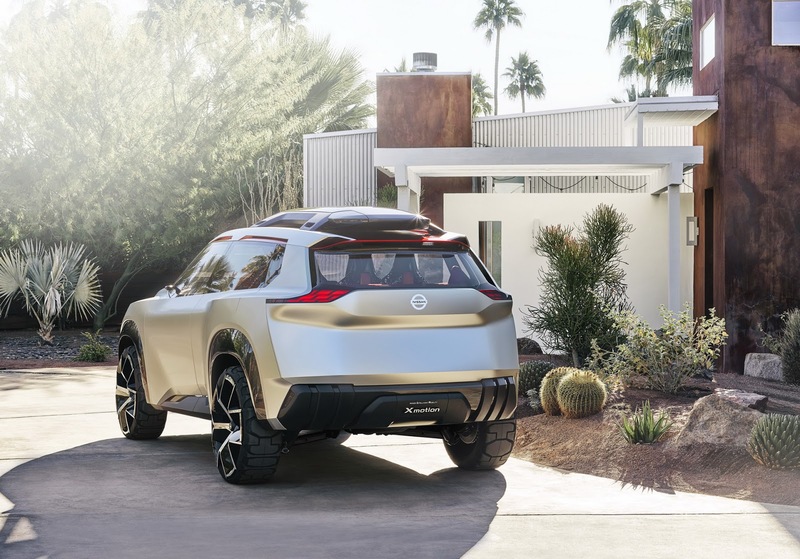 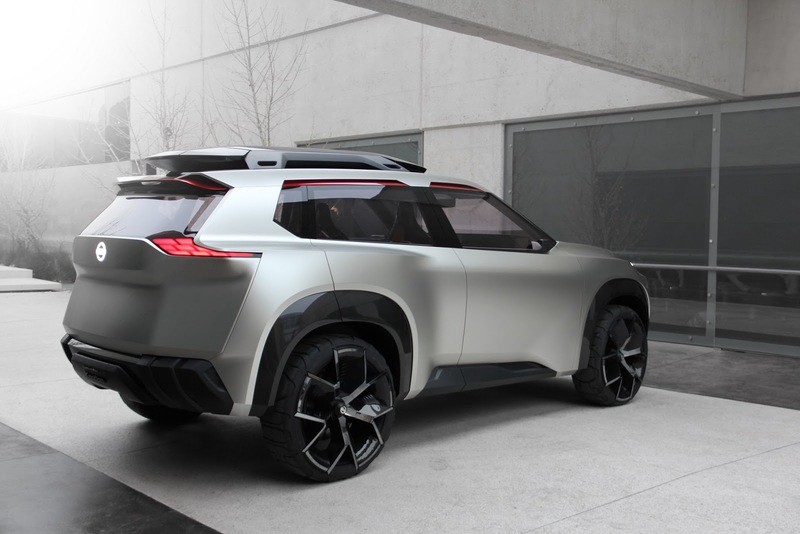 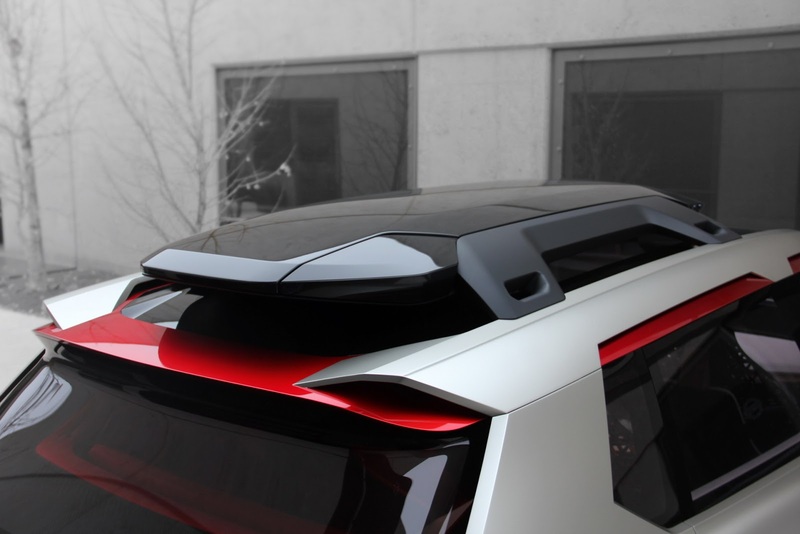 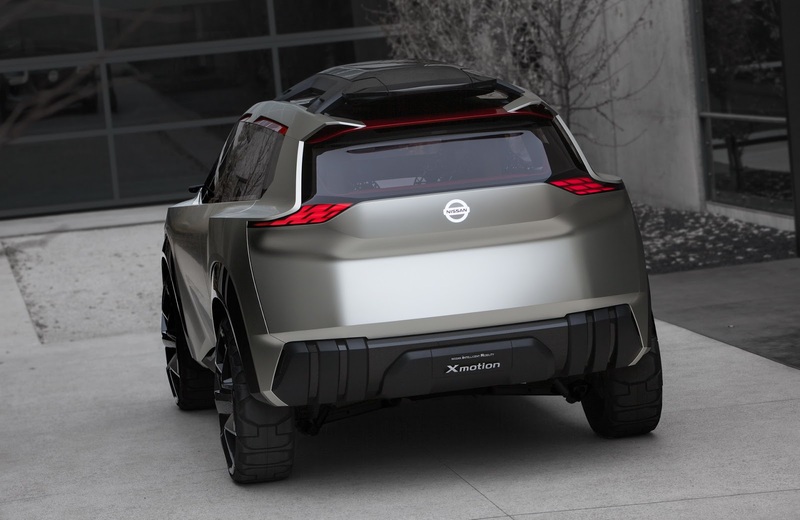 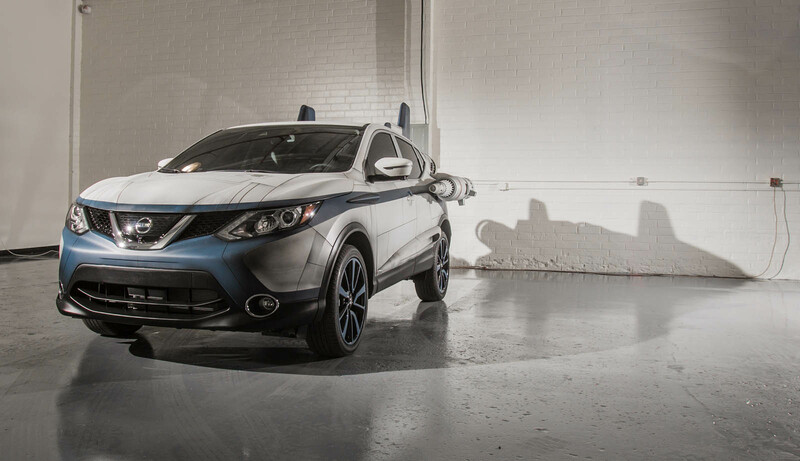 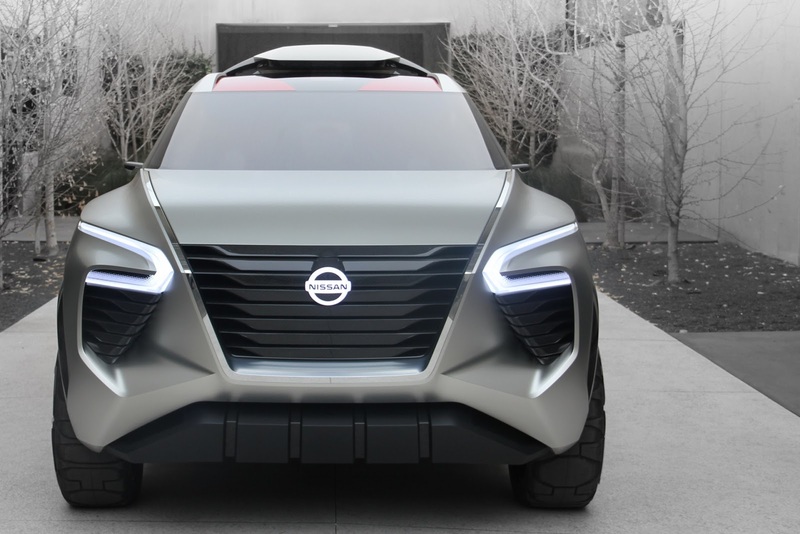 A new image has surfaced online showing Nissan’s electric SUV concept bound for the Tokyo Motor Show. 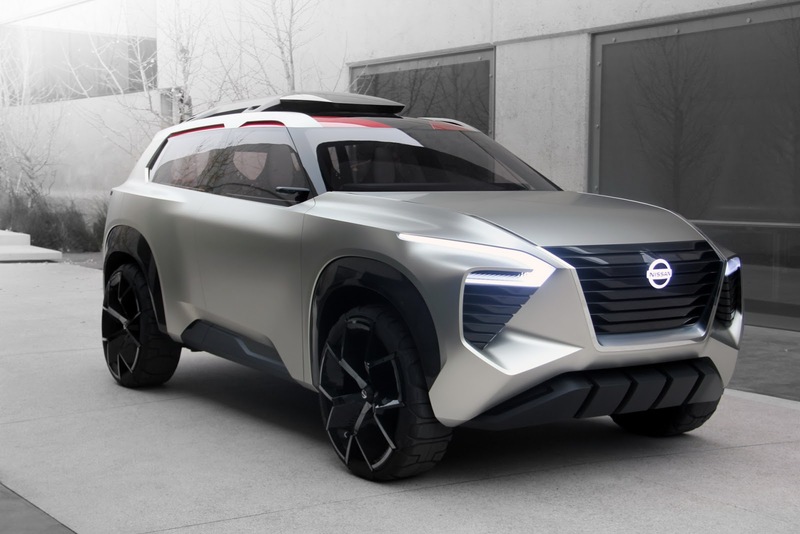 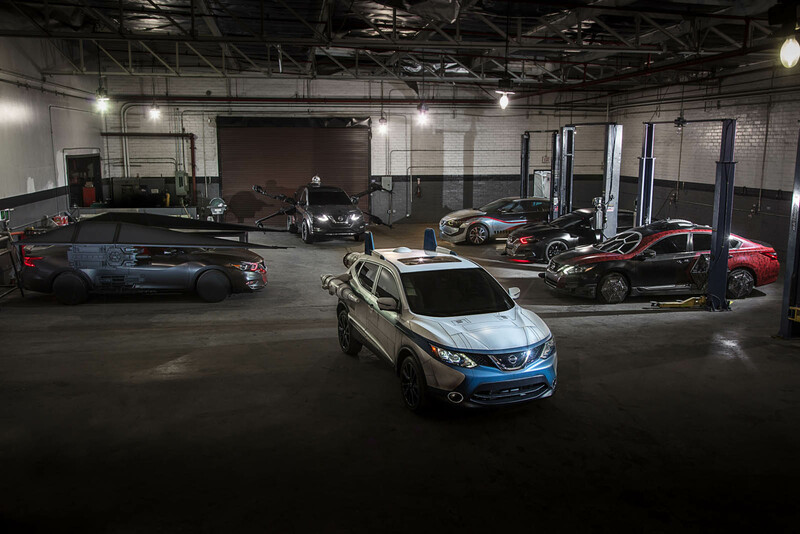 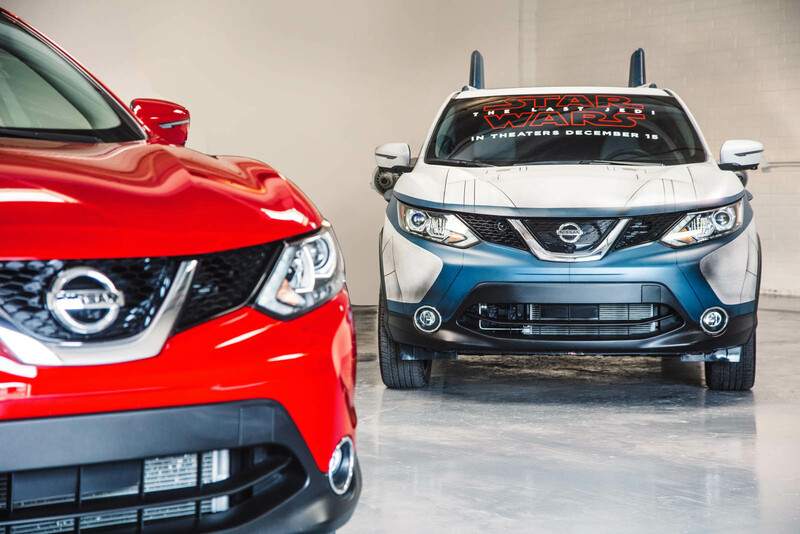 Set to debut at the 2017 Tokyo Motor Show alongside the Leaf Nismo and mysterious concept car, are two new studies by Nissan. 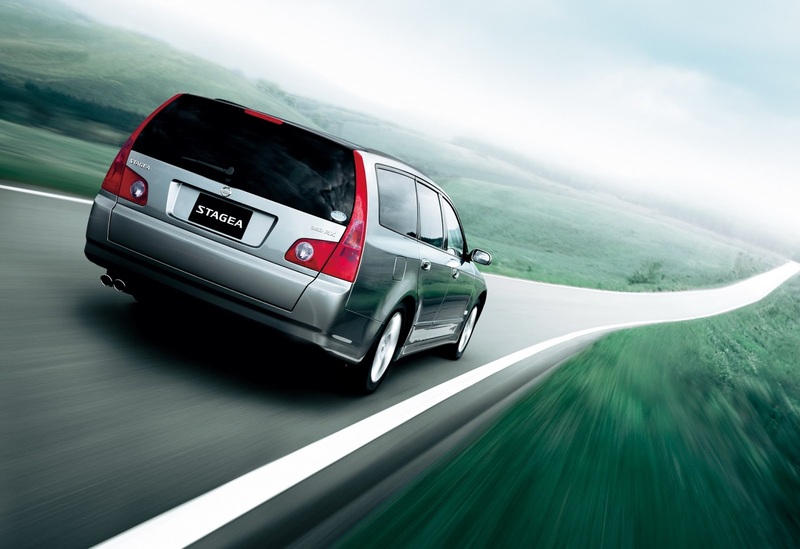 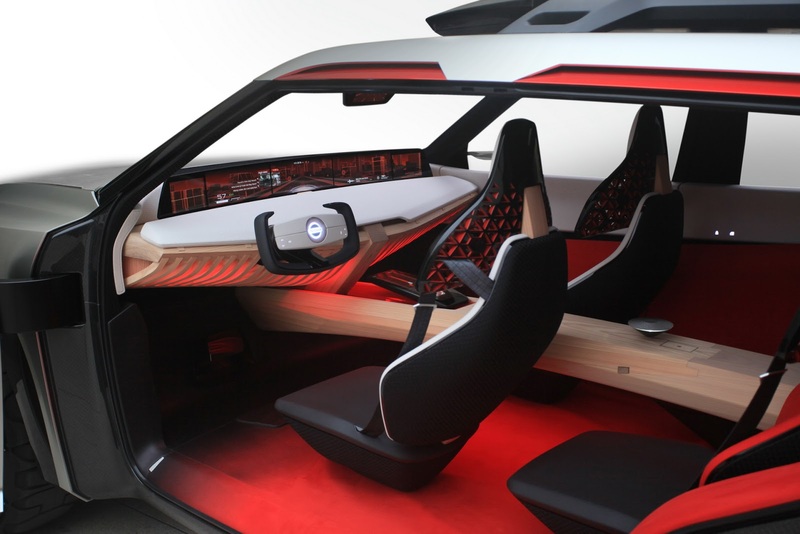 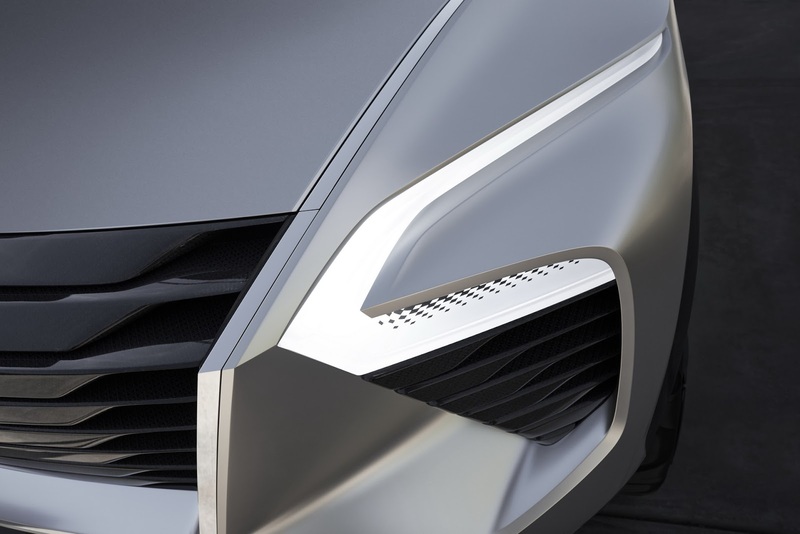 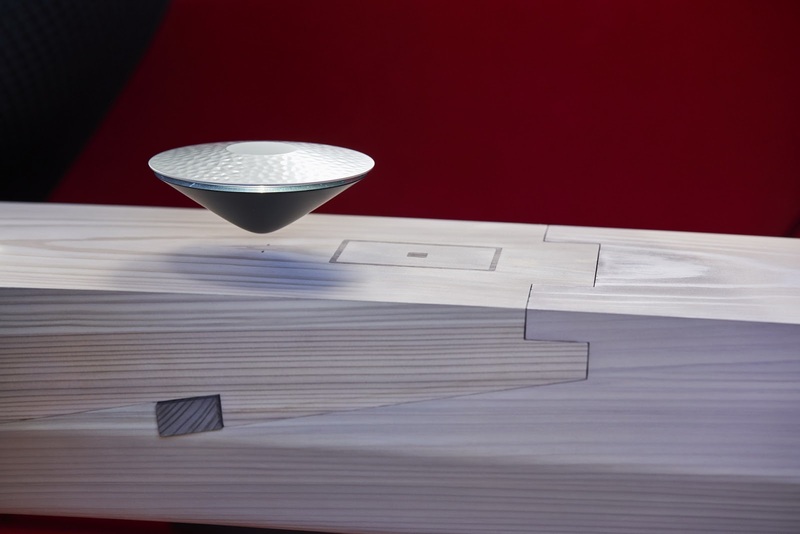 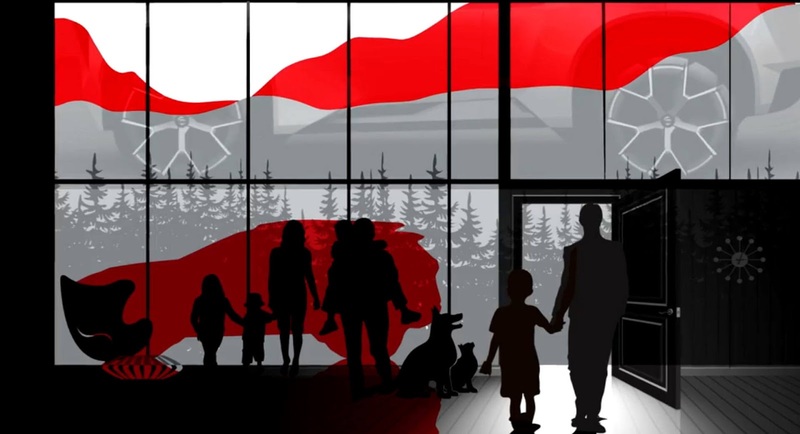 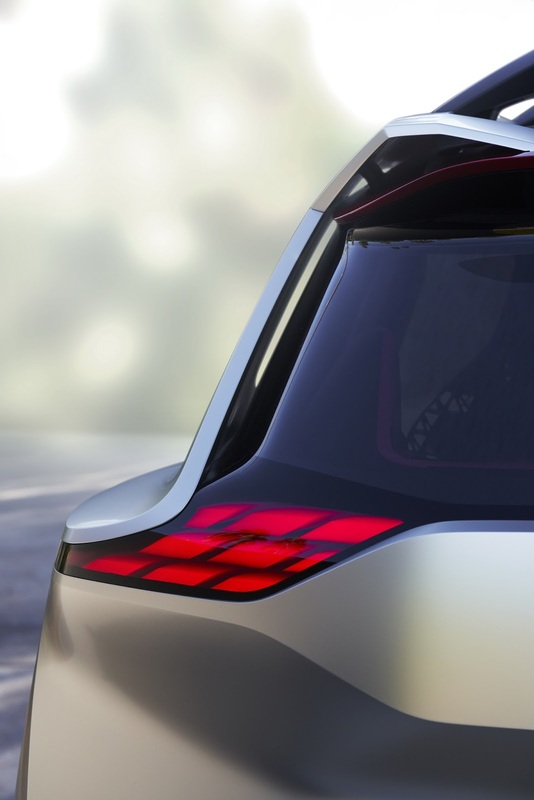 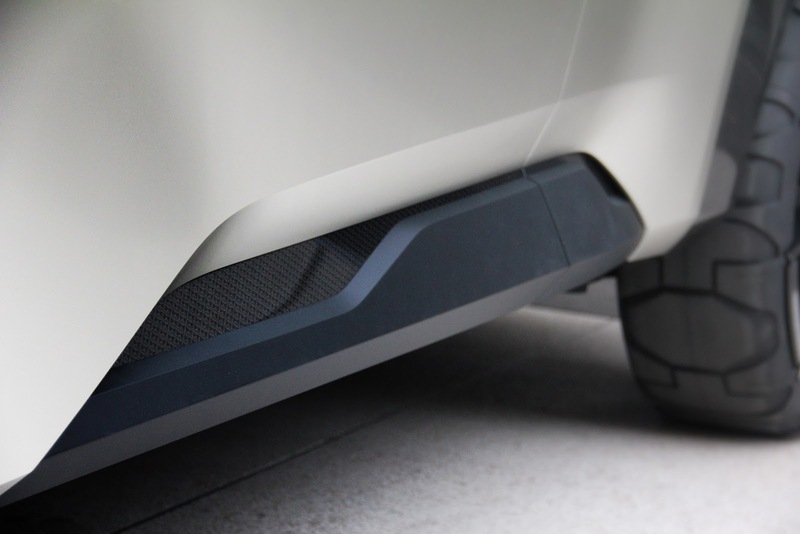 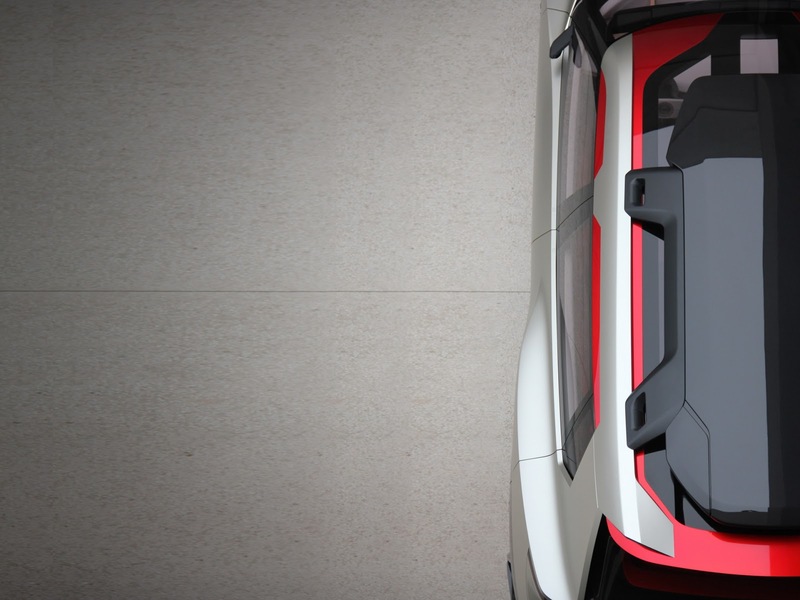 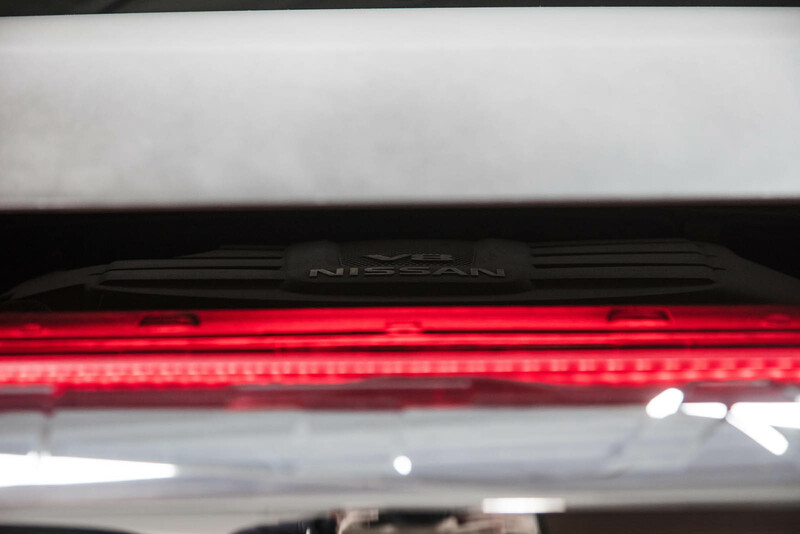 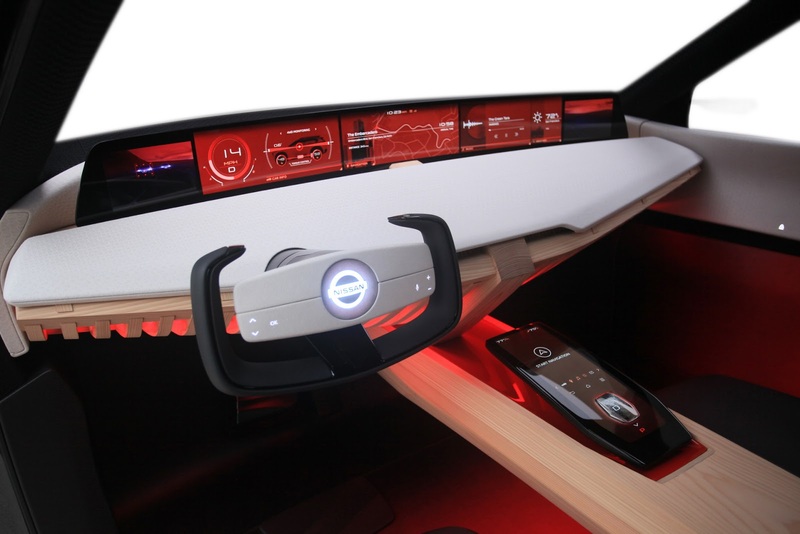 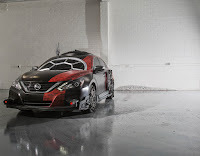 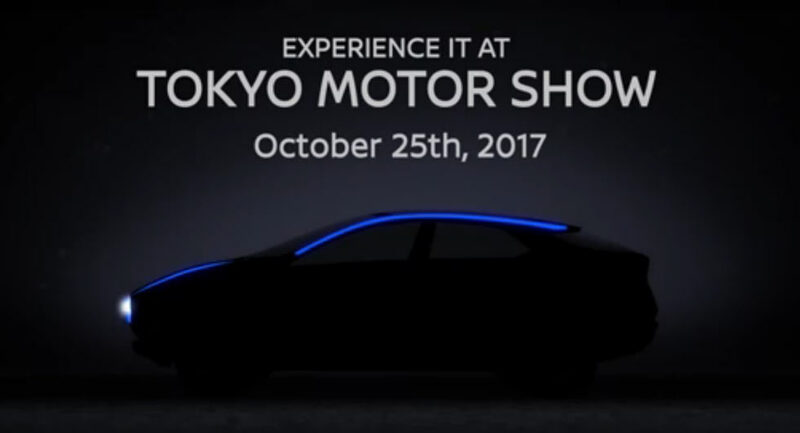 Nissan has released a teaser video which previews an all-new concept for the Tokyo Motor Show.